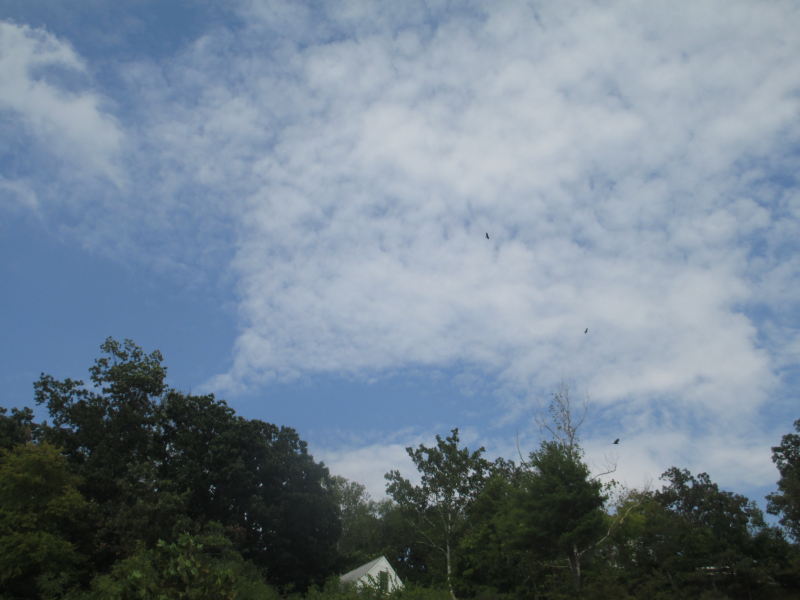 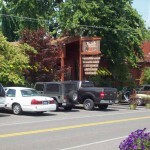 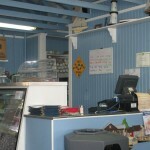 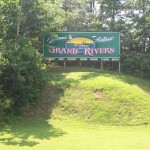 Grand Rivers is a remarkably beautiful little village. 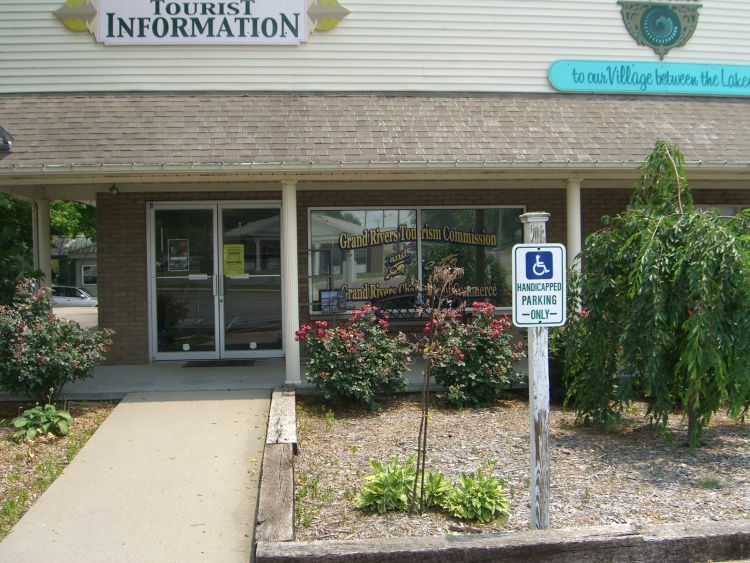 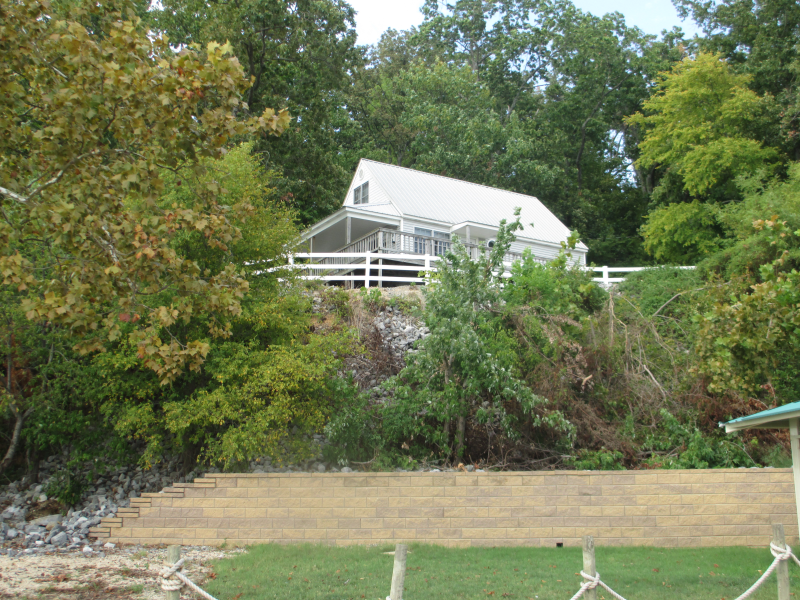 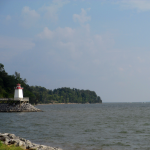 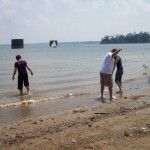 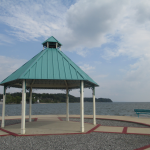 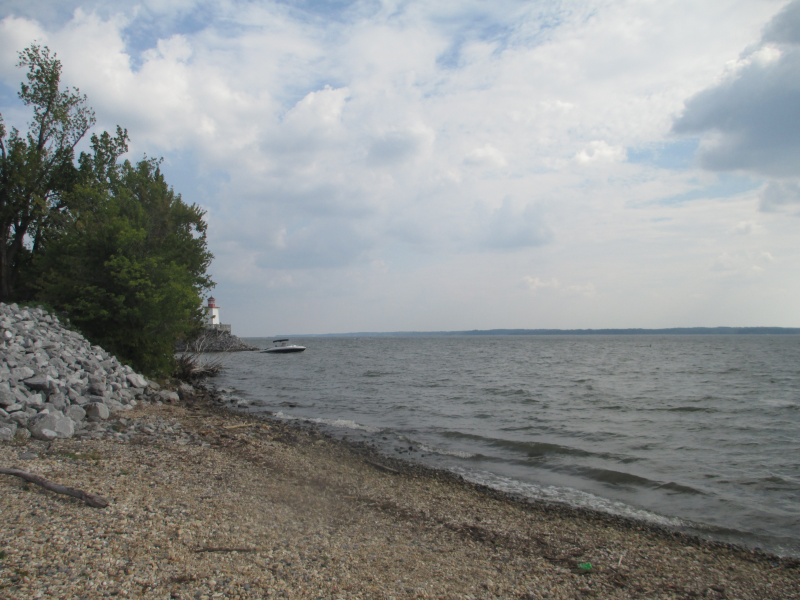 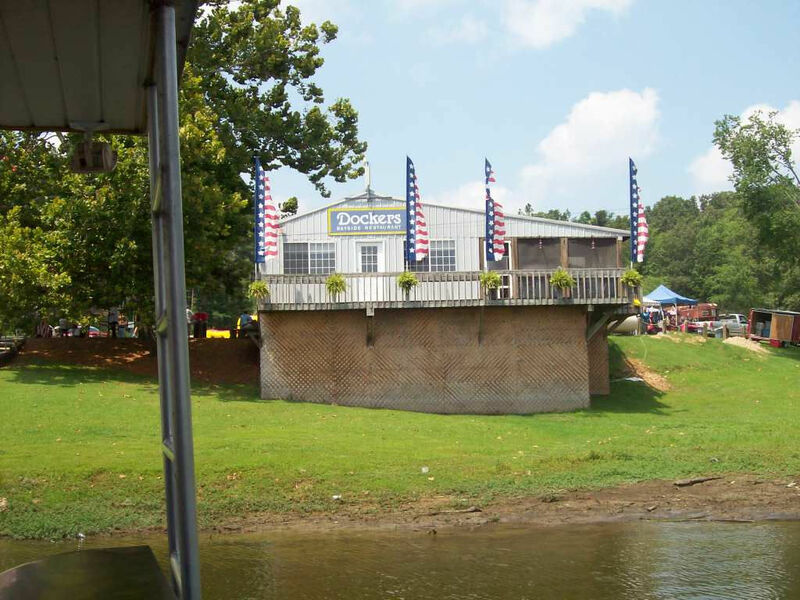 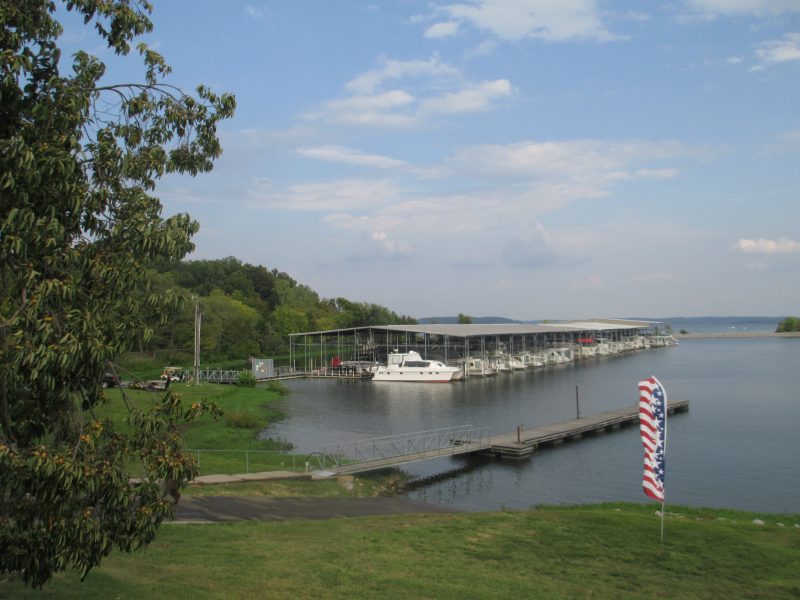 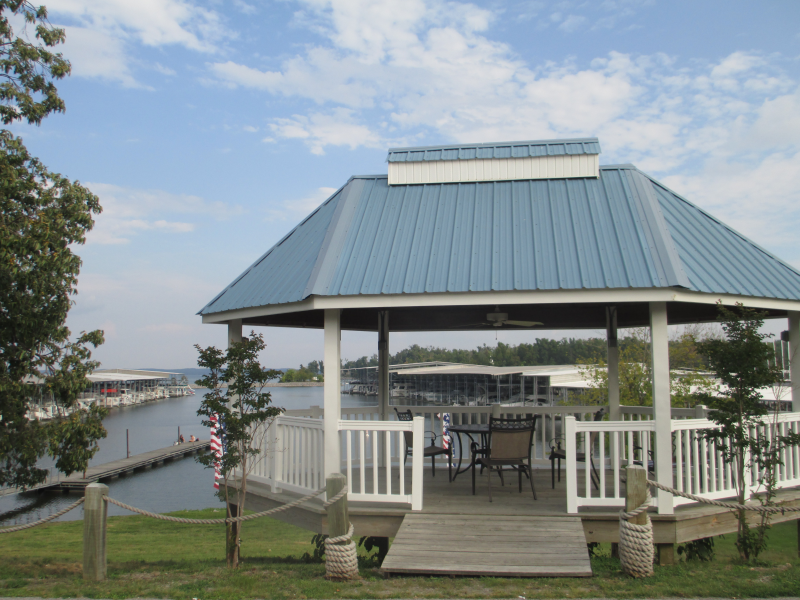 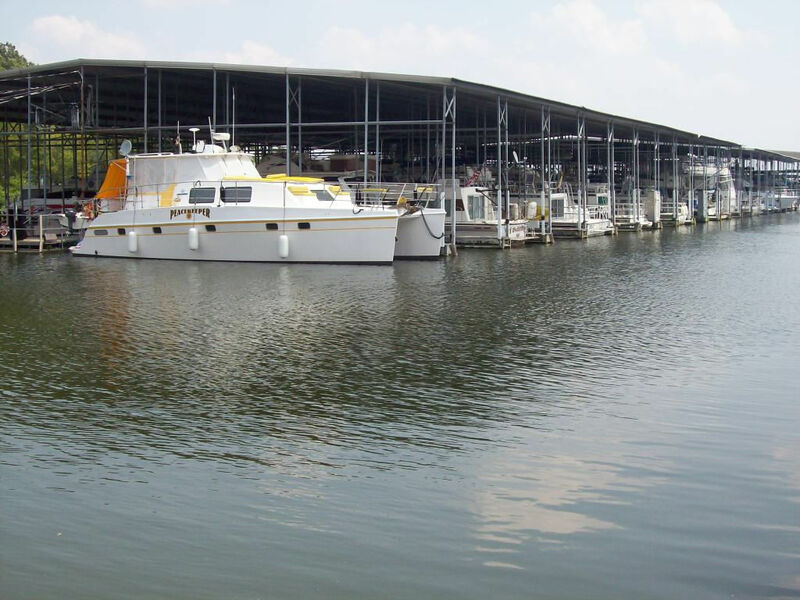 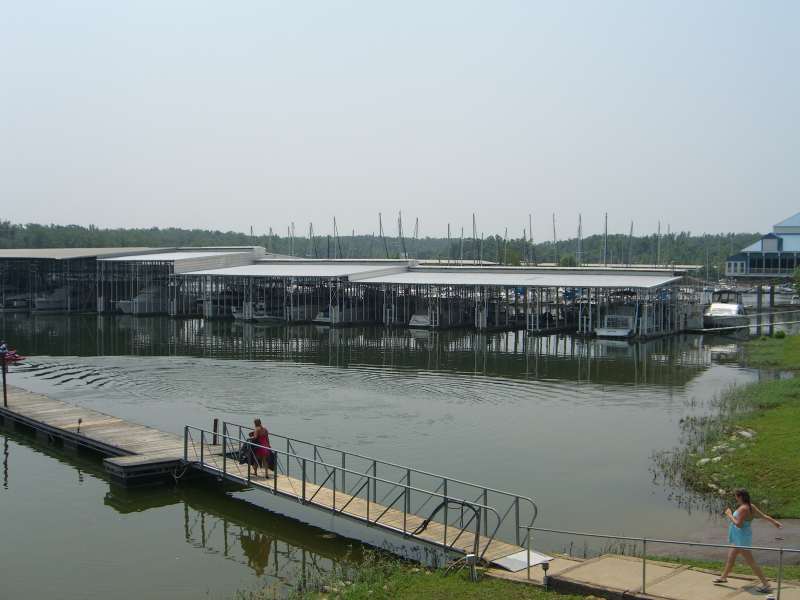 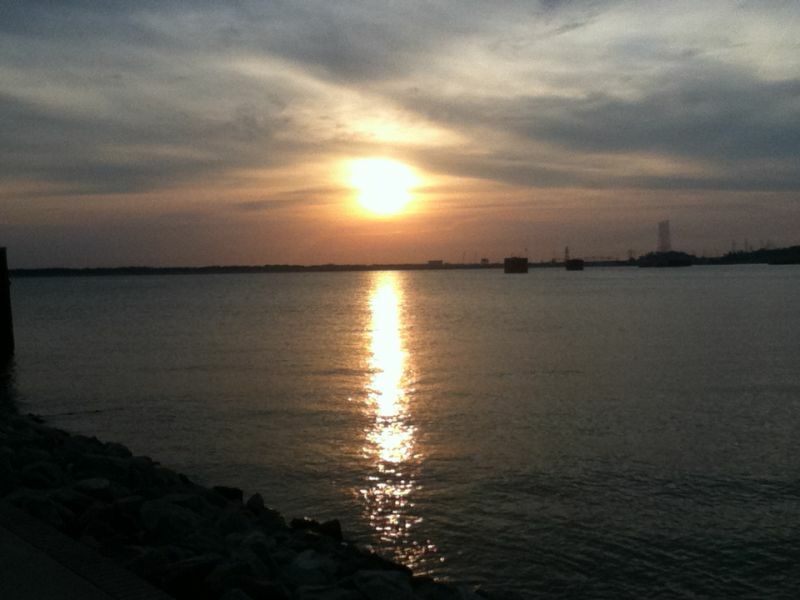 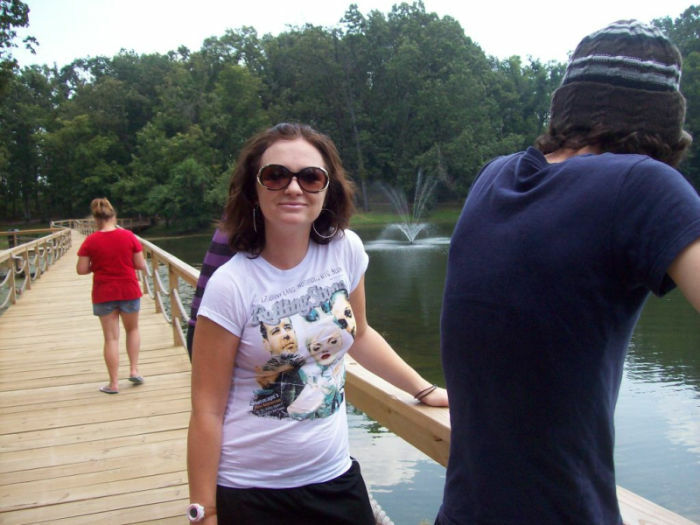 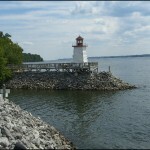 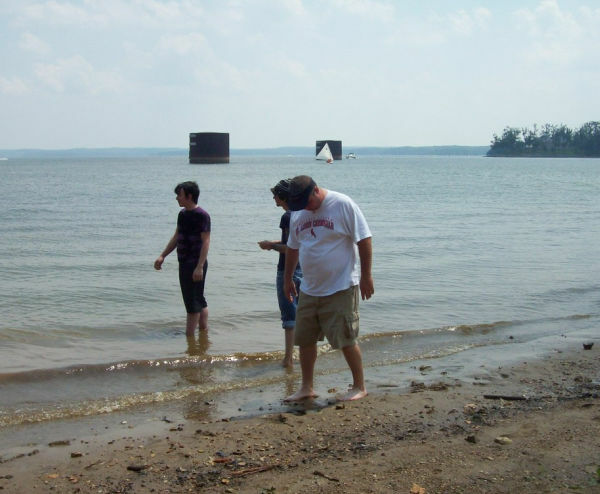 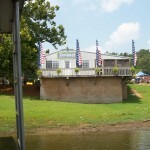 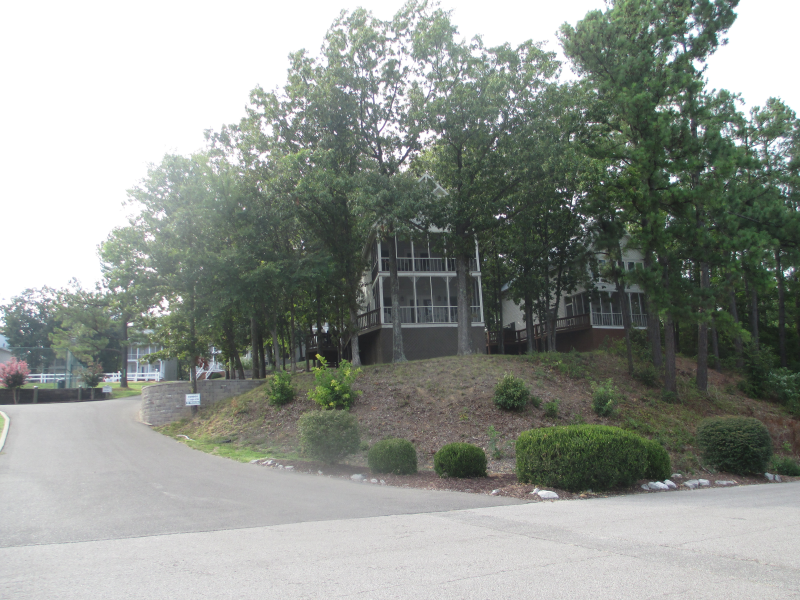 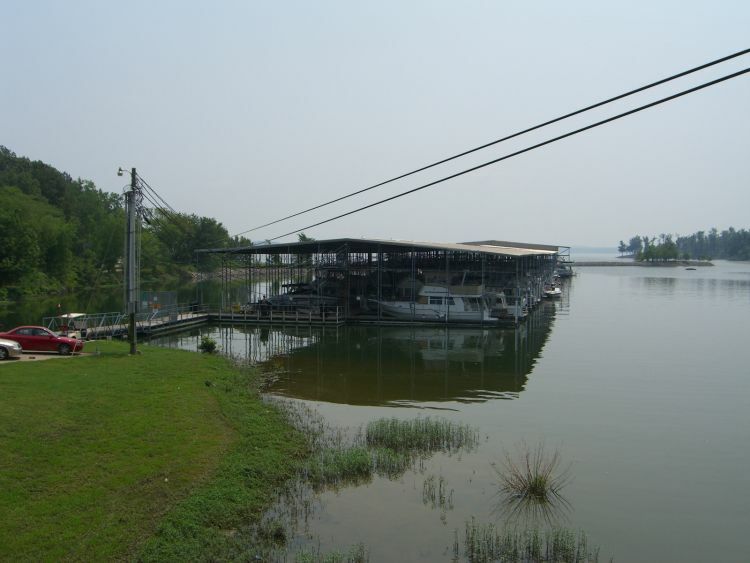 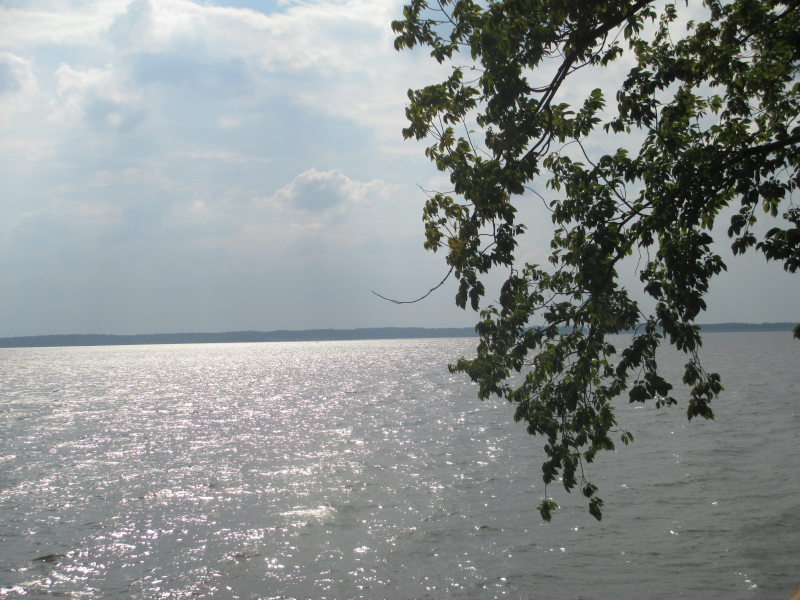 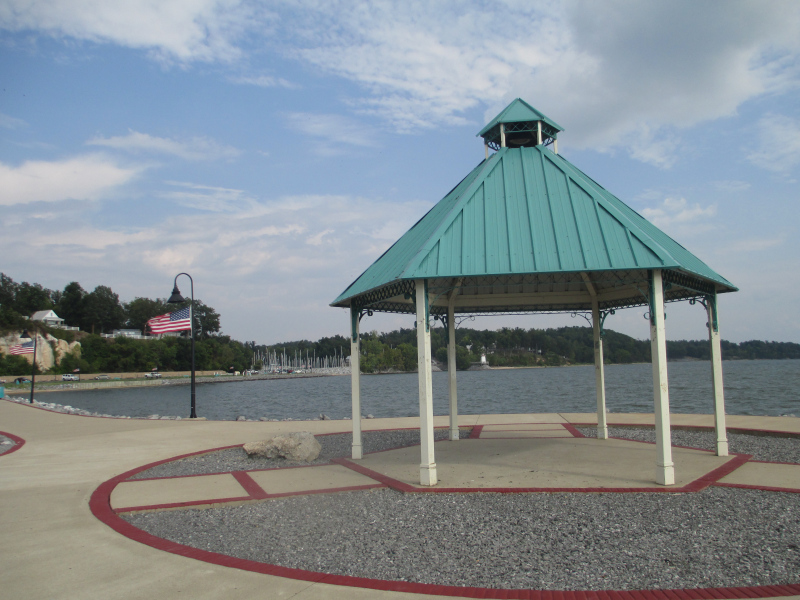 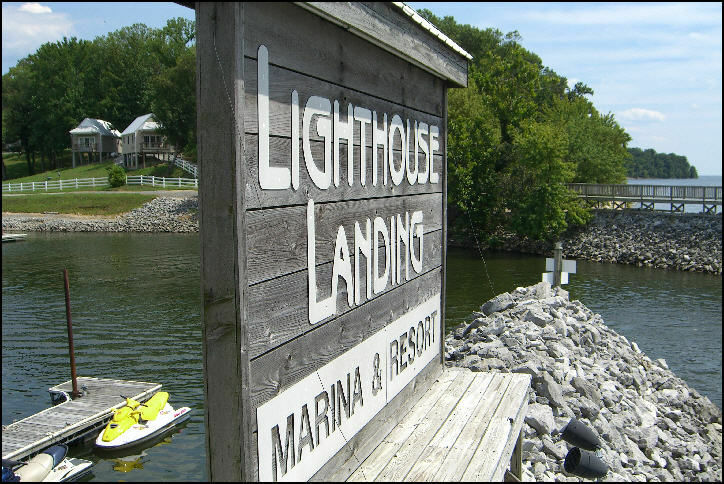 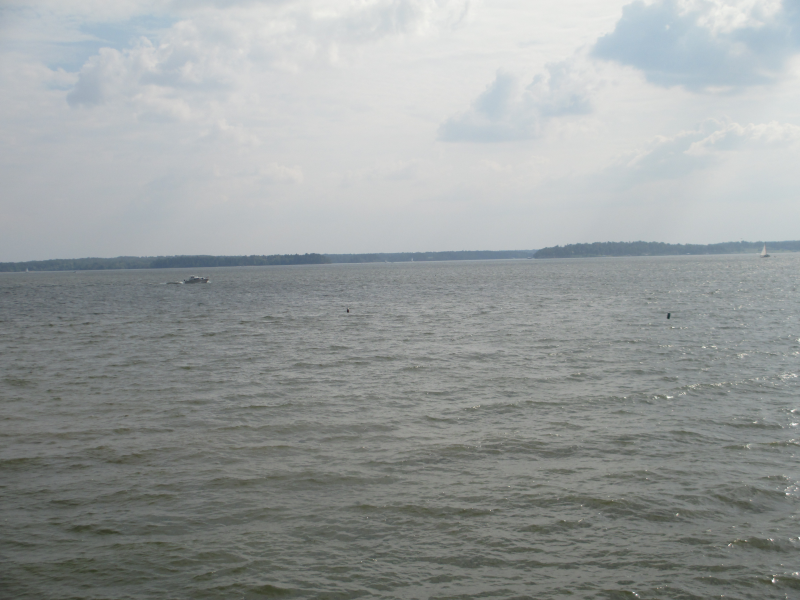 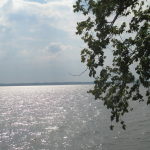 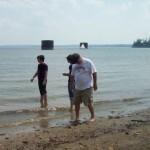 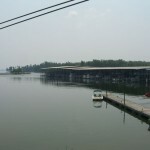 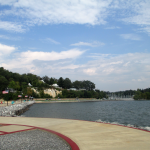 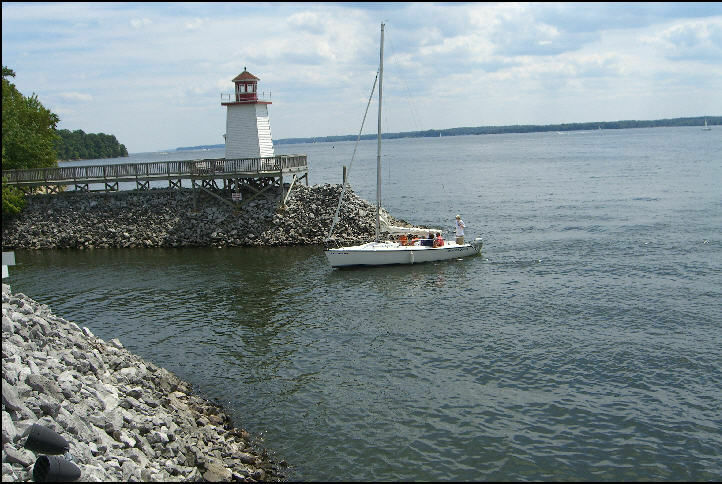 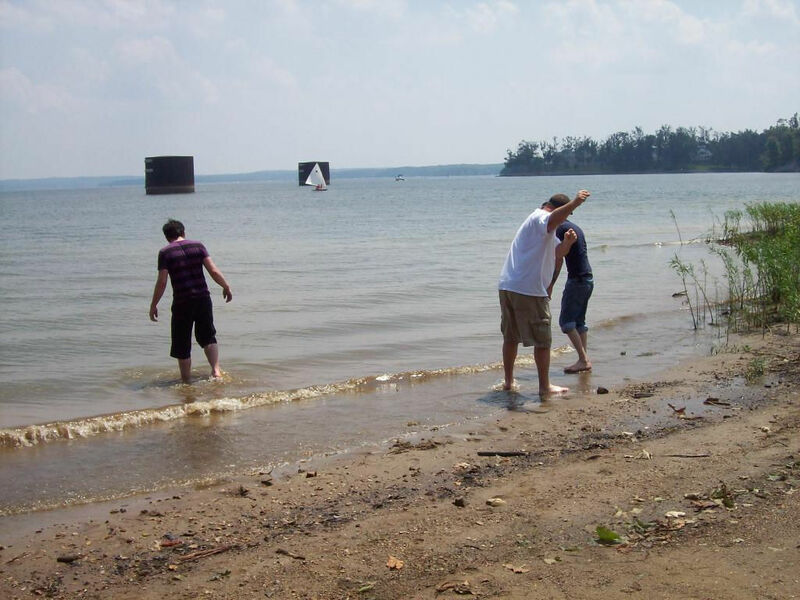 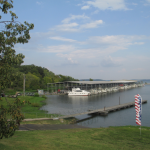 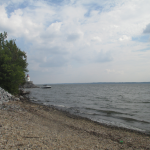 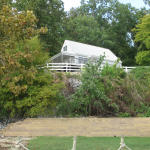 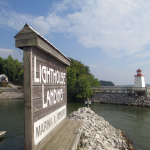 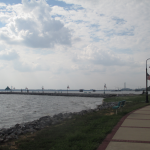 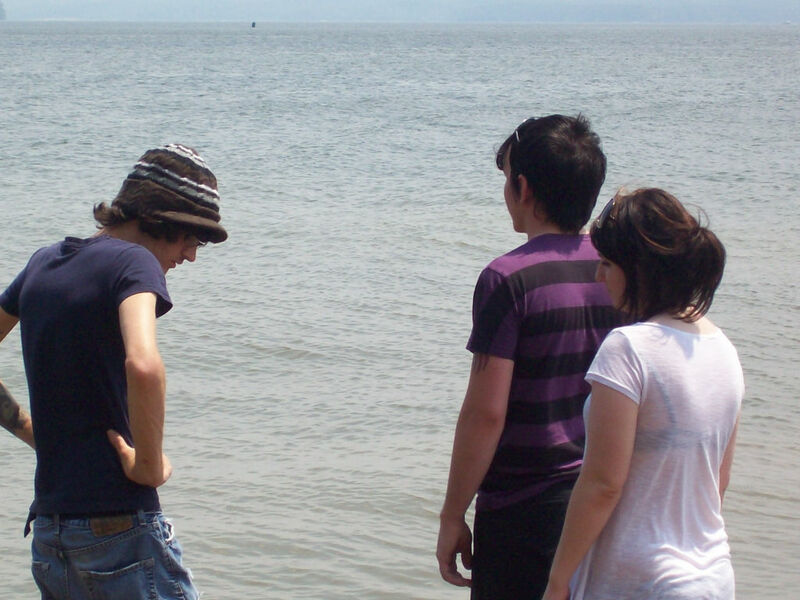 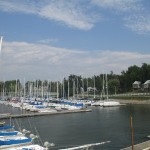 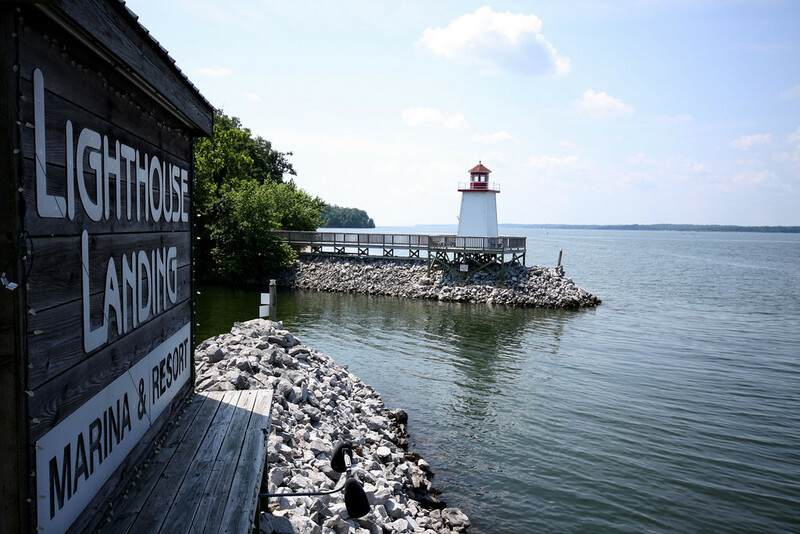 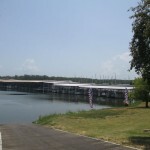 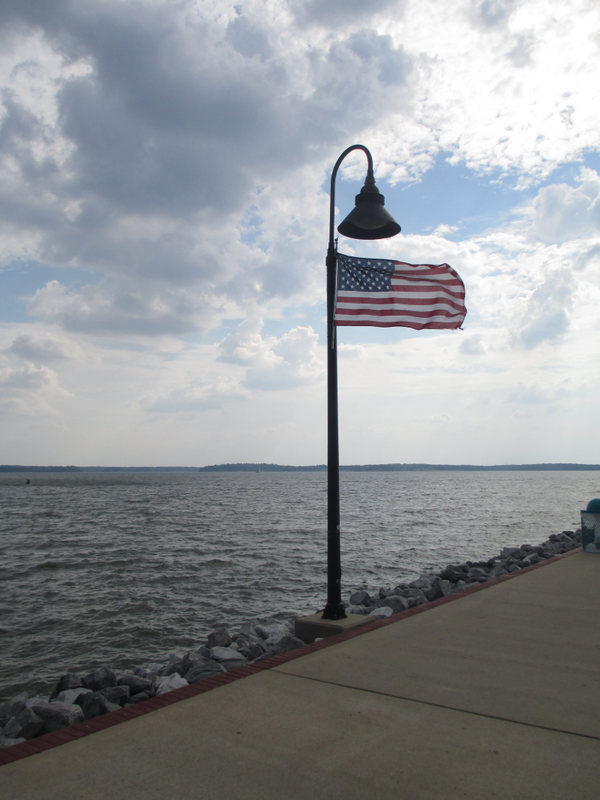 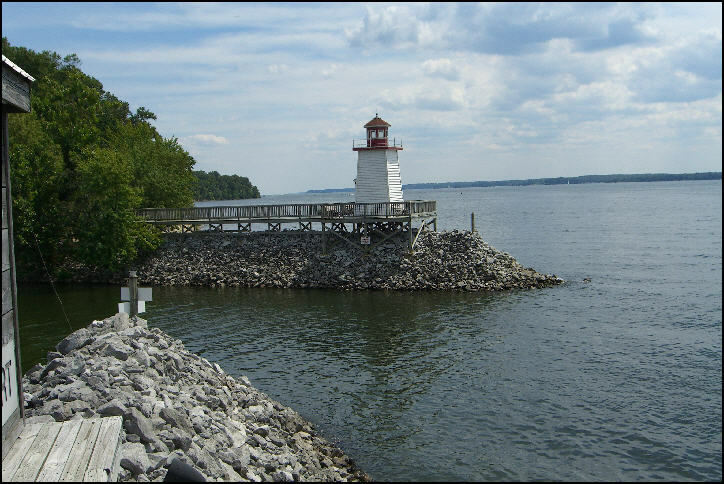 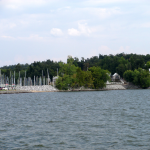 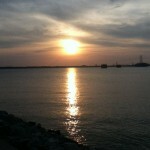 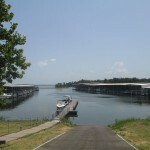 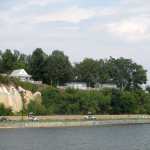 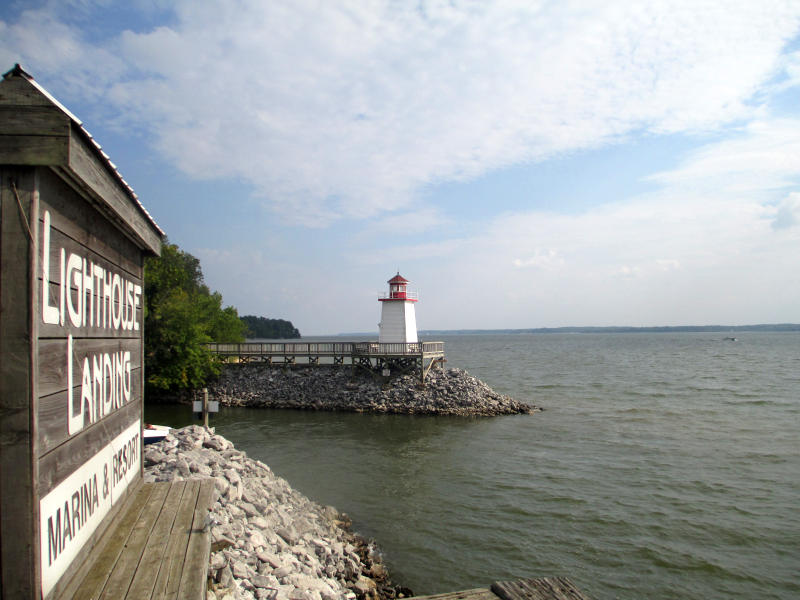 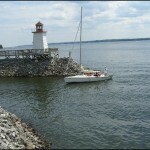 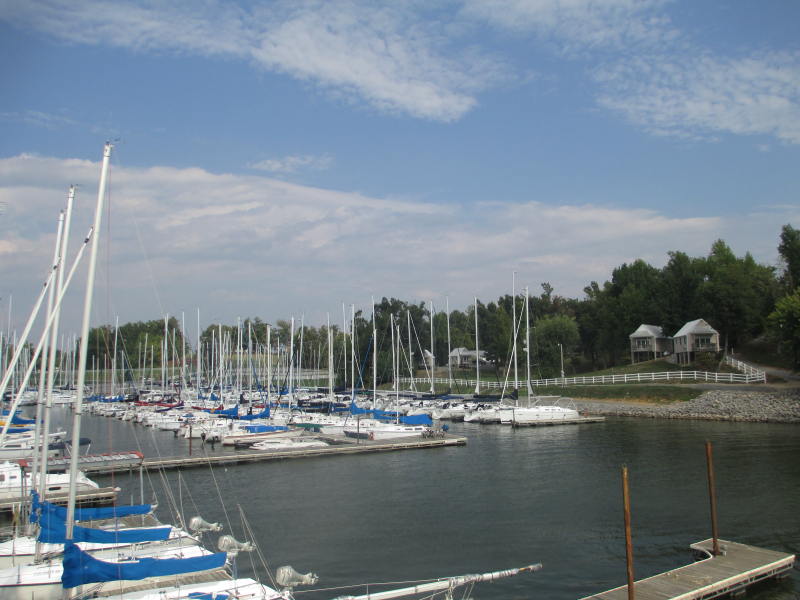 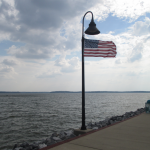 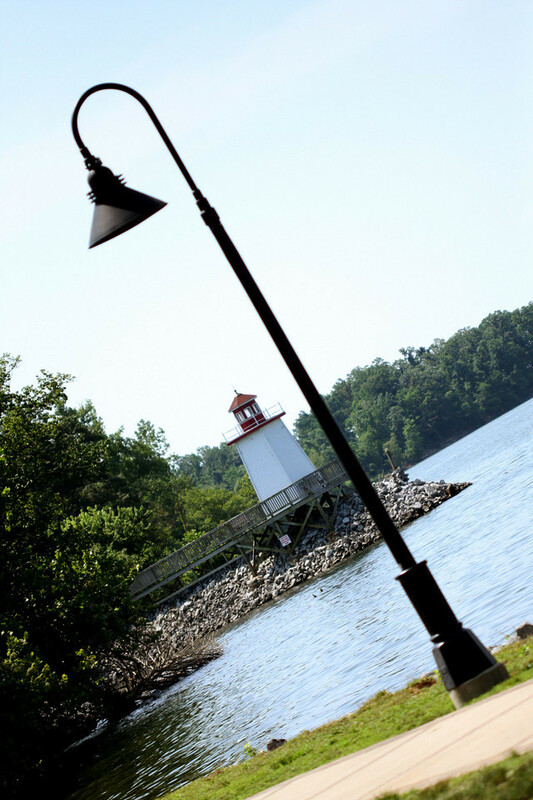 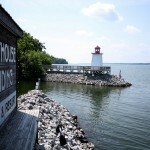 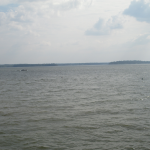 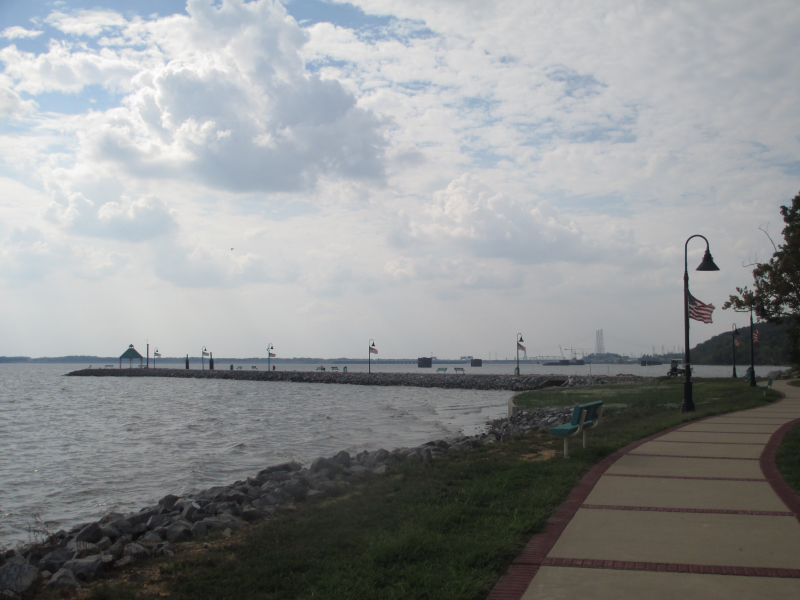 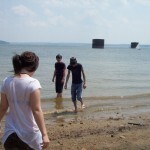 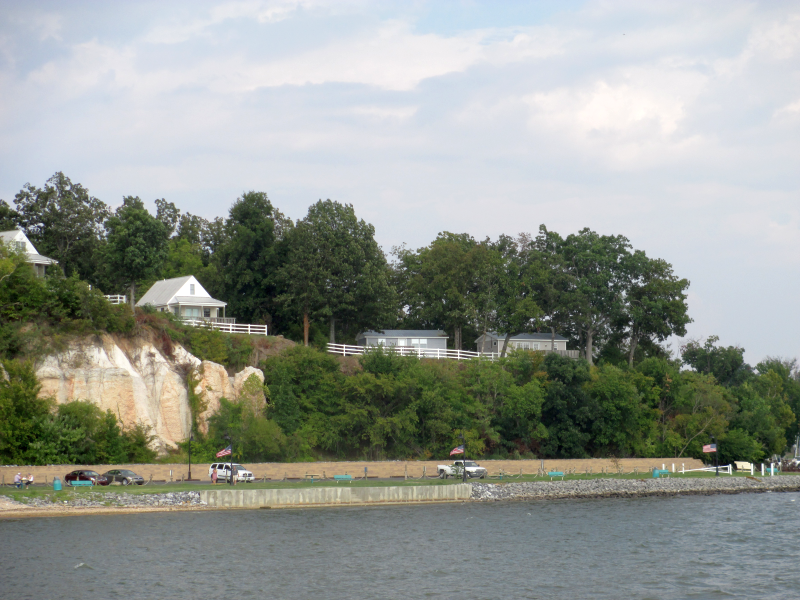 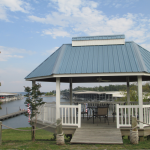 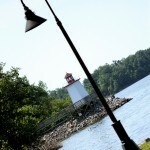 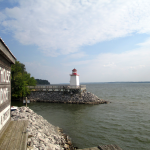 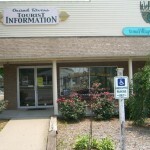 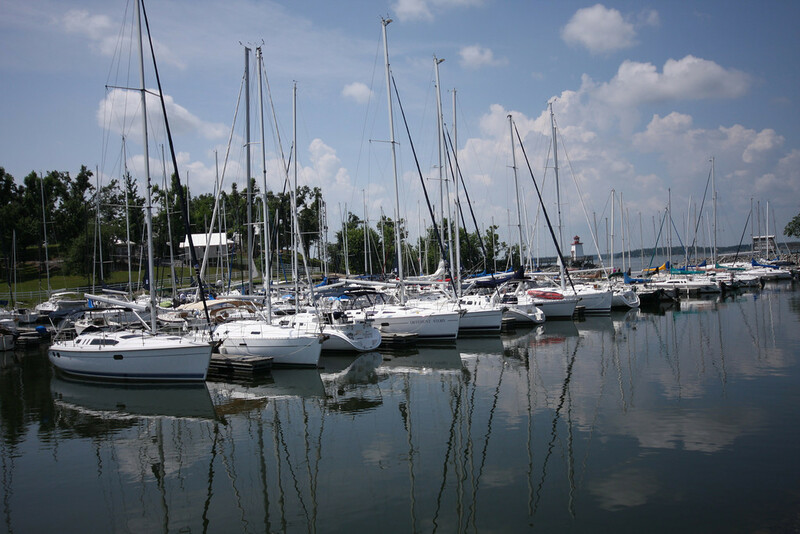 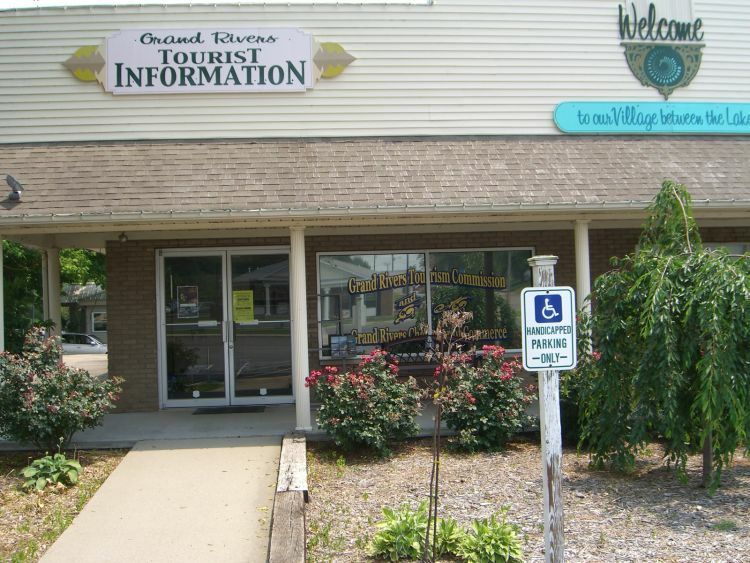 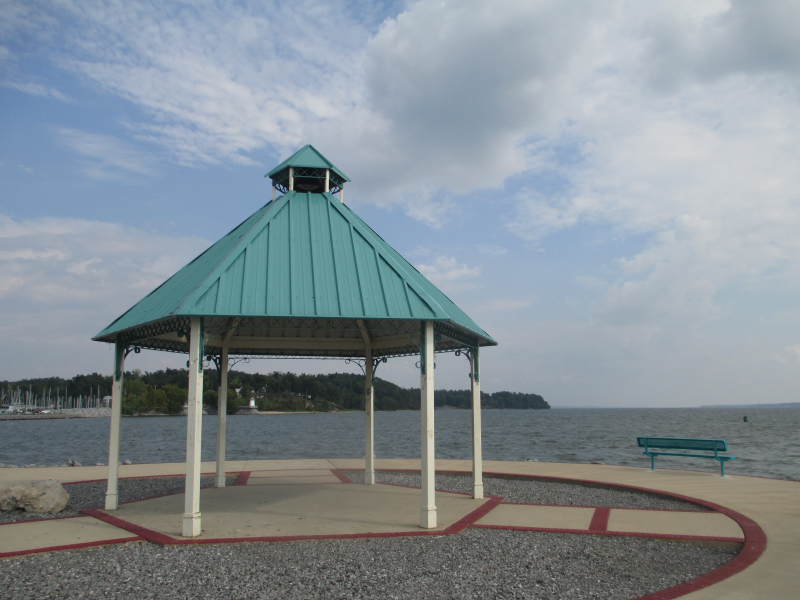 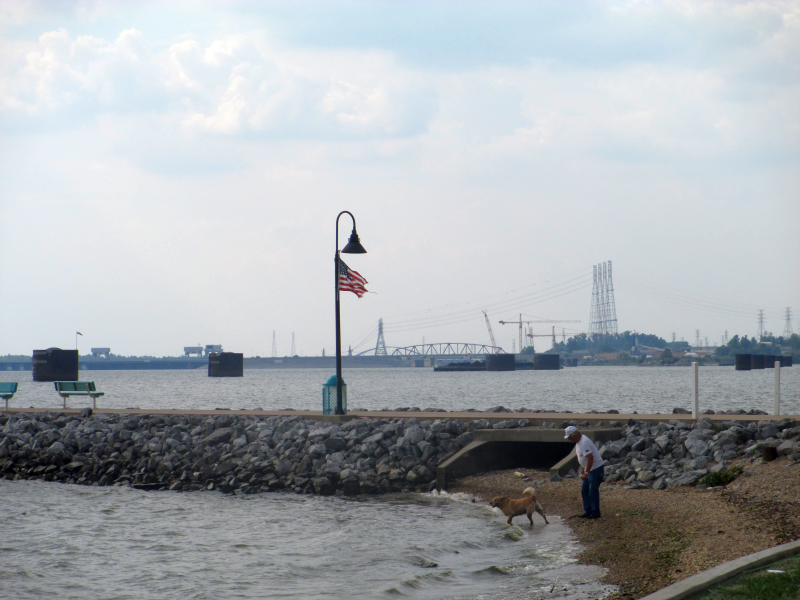 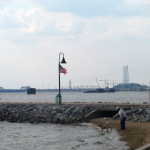 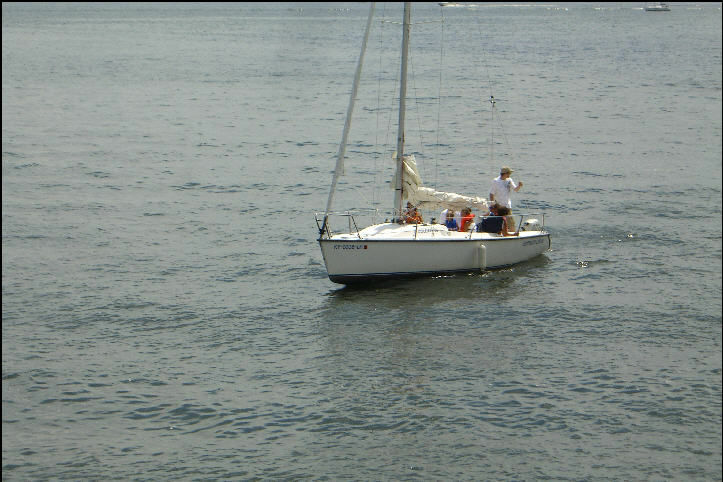 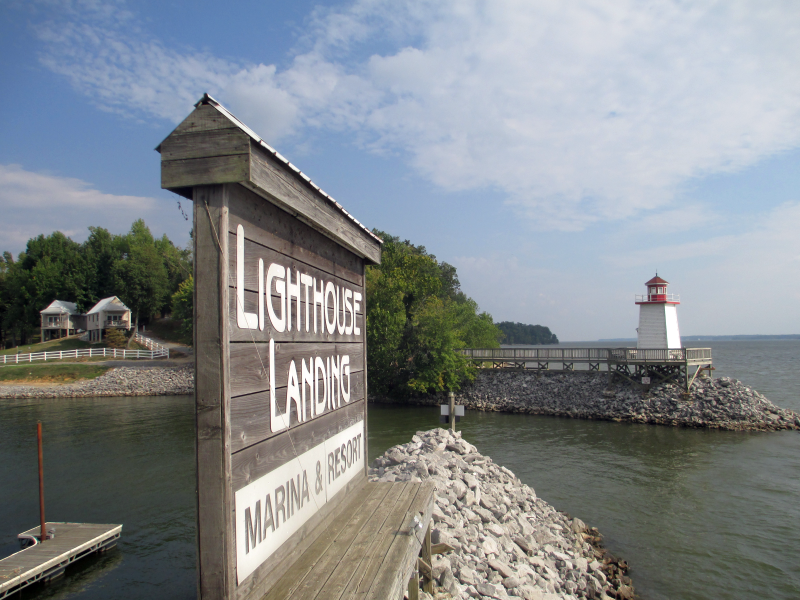 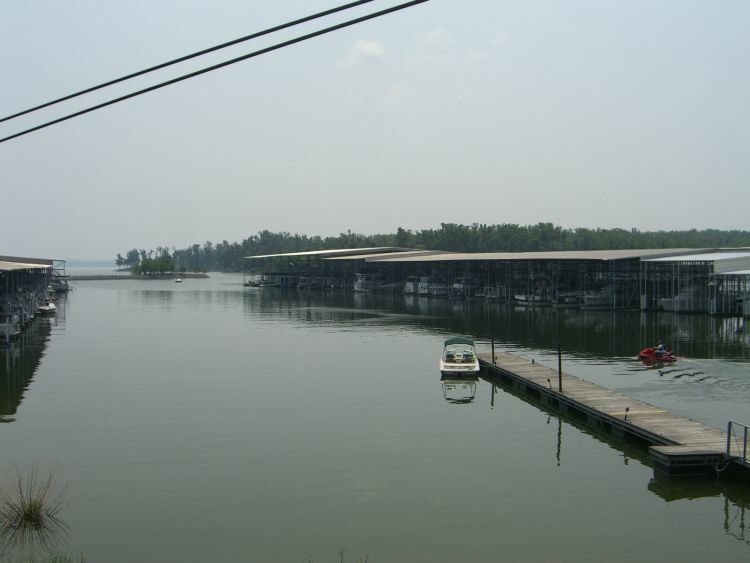 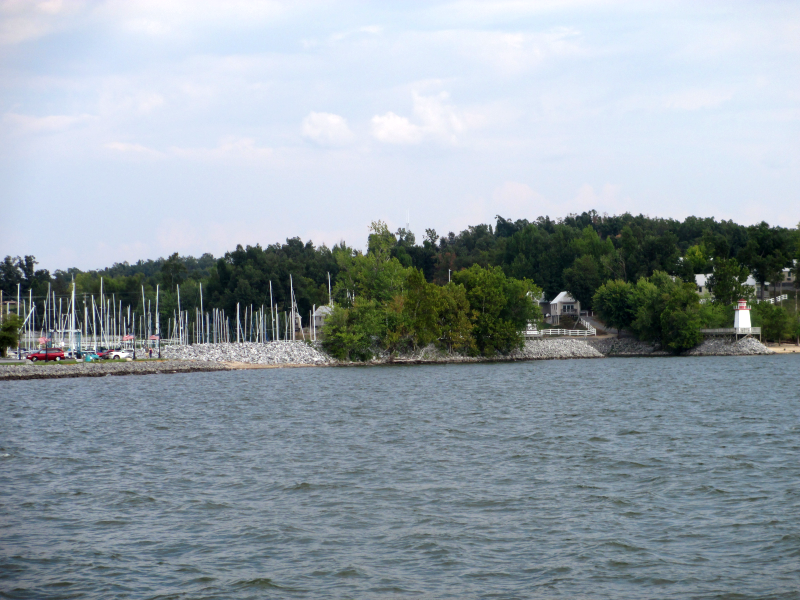 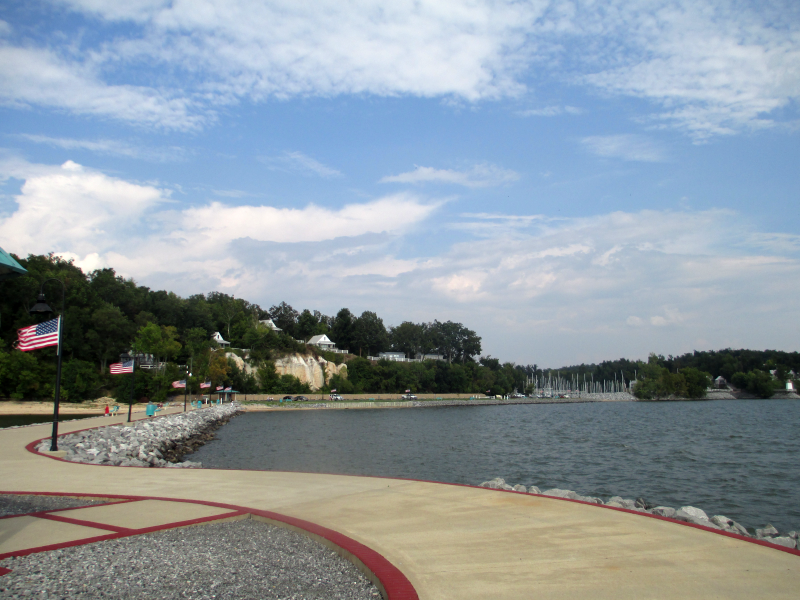 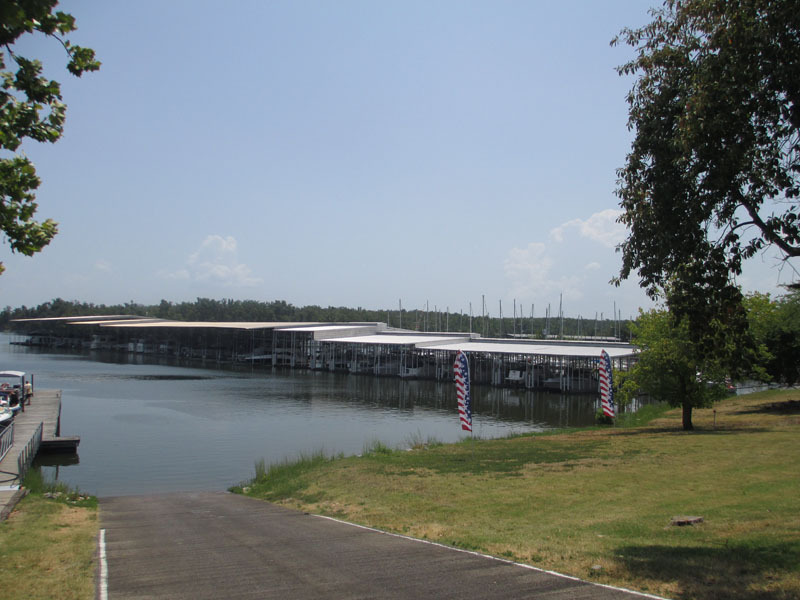 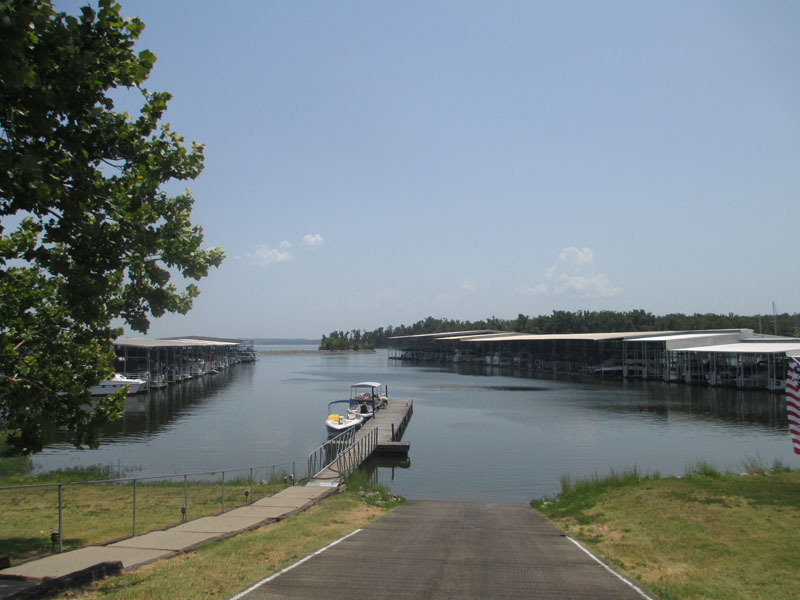 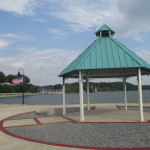 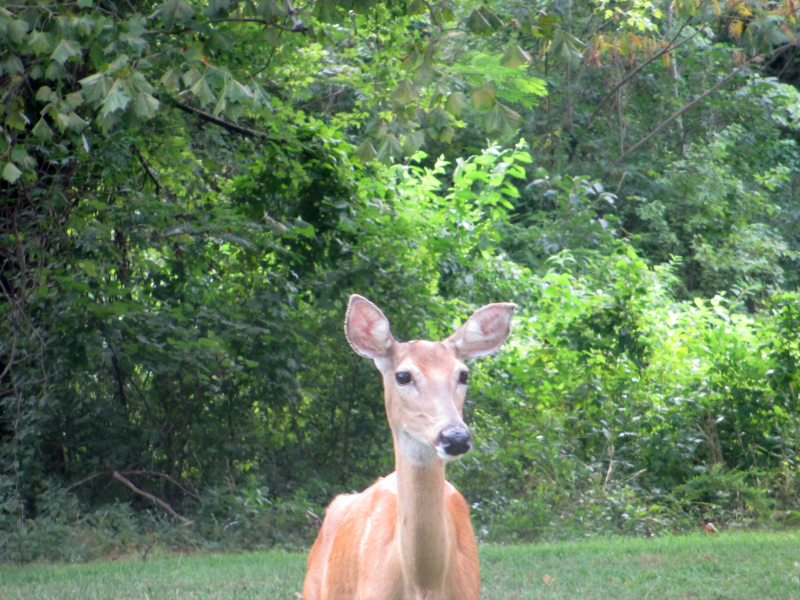 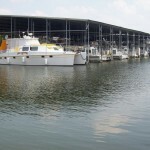 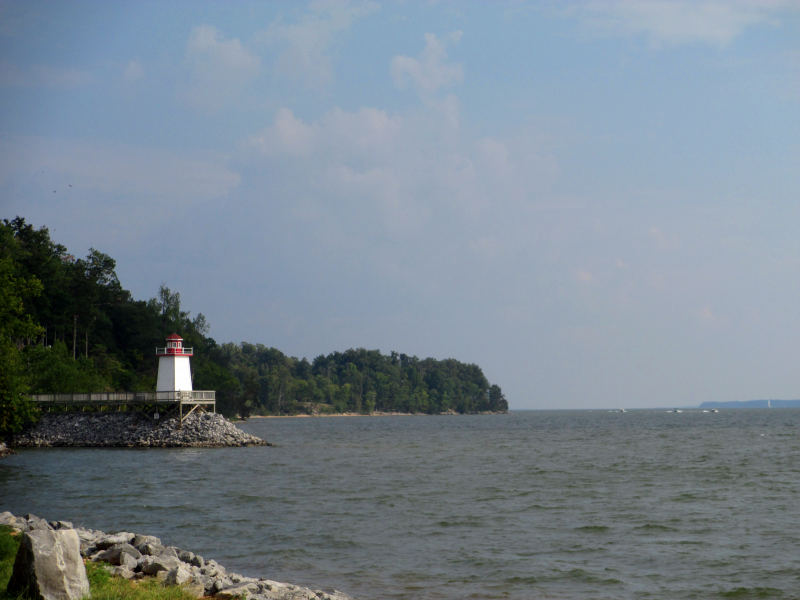 Located between Kentucky Lake and Lake Barkley, water lovers call Grand Rivers paradise! 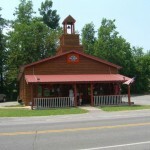 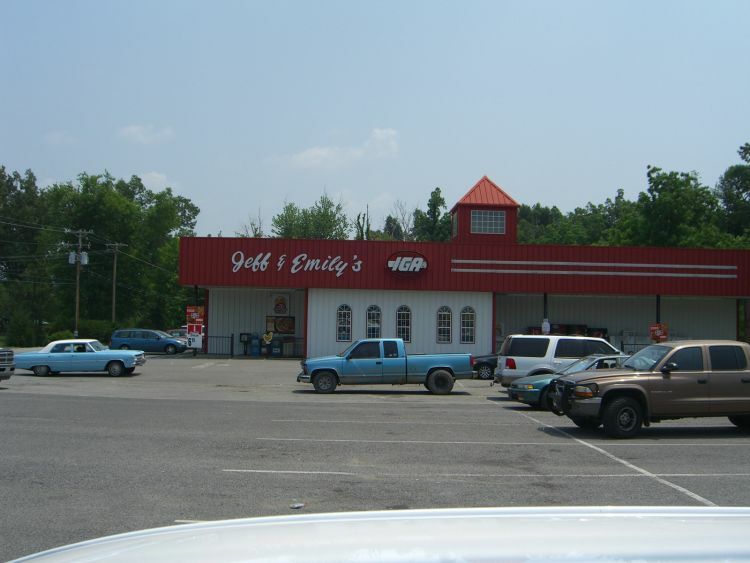 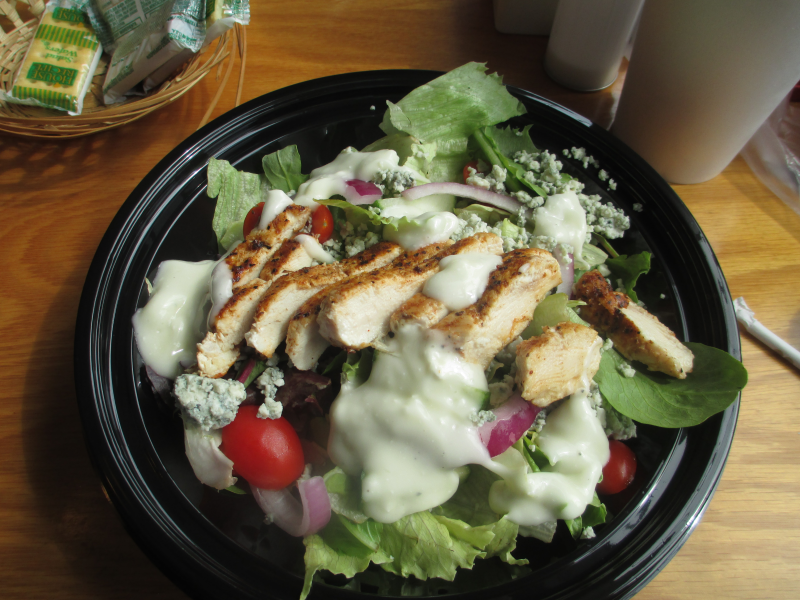 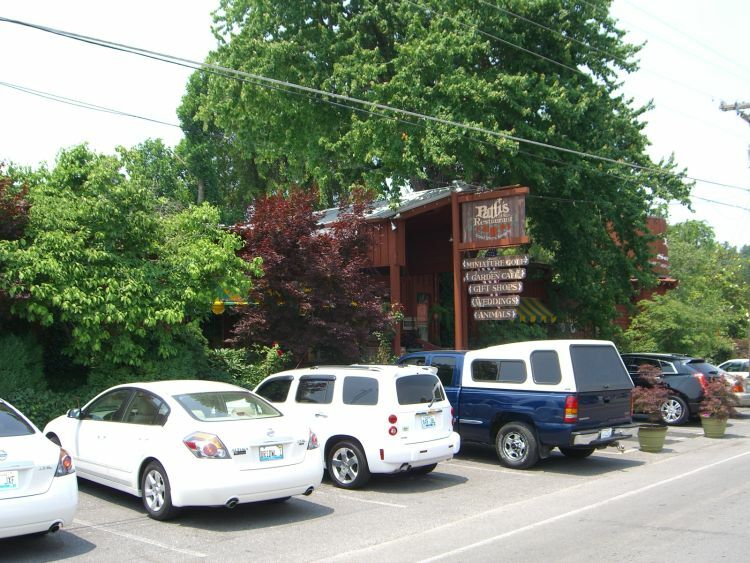 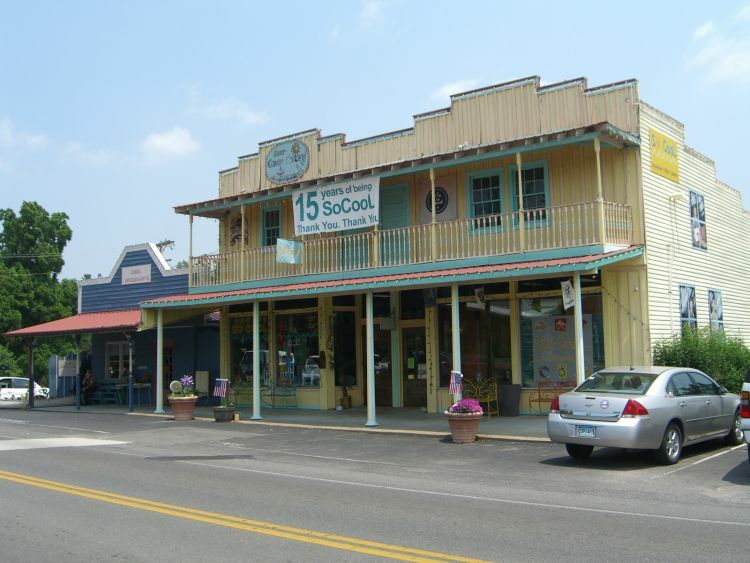 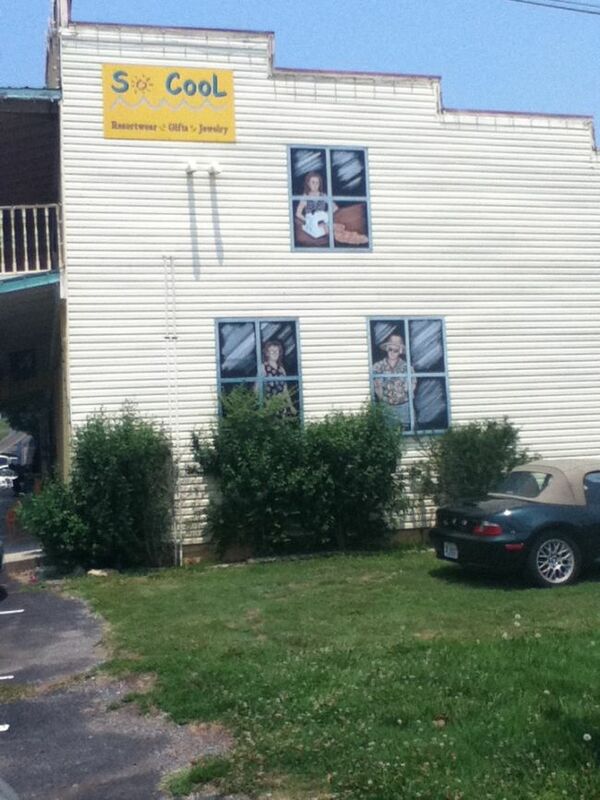 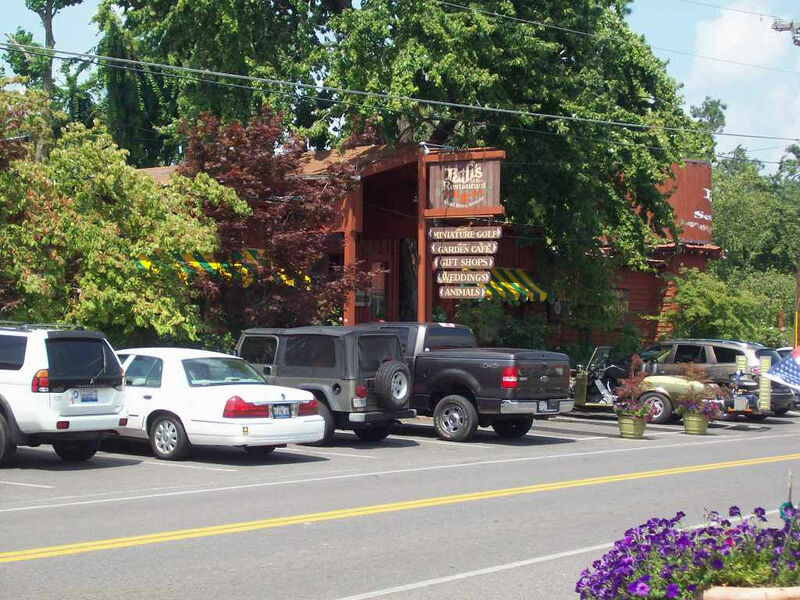 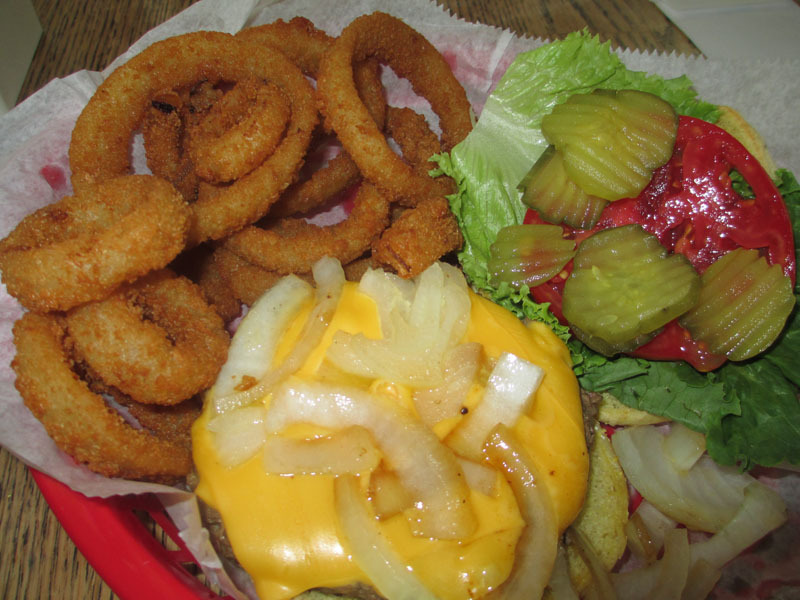 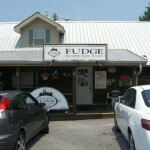 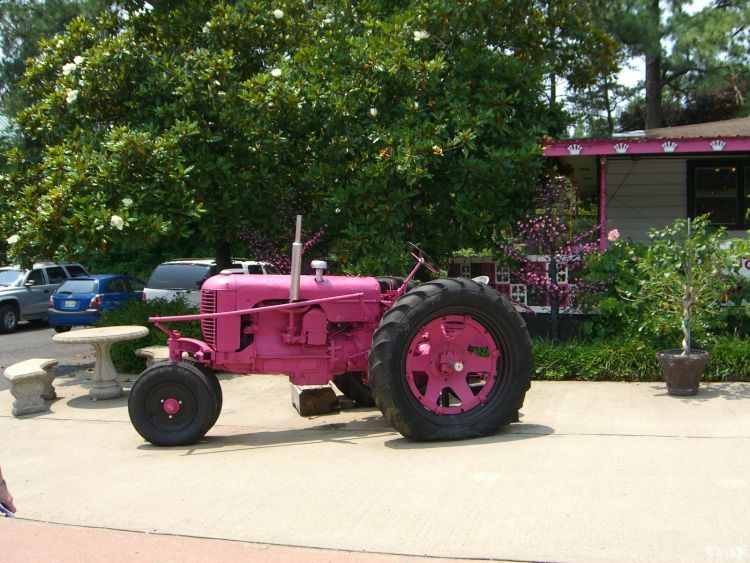 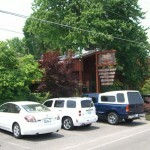 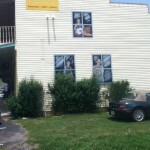 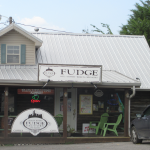 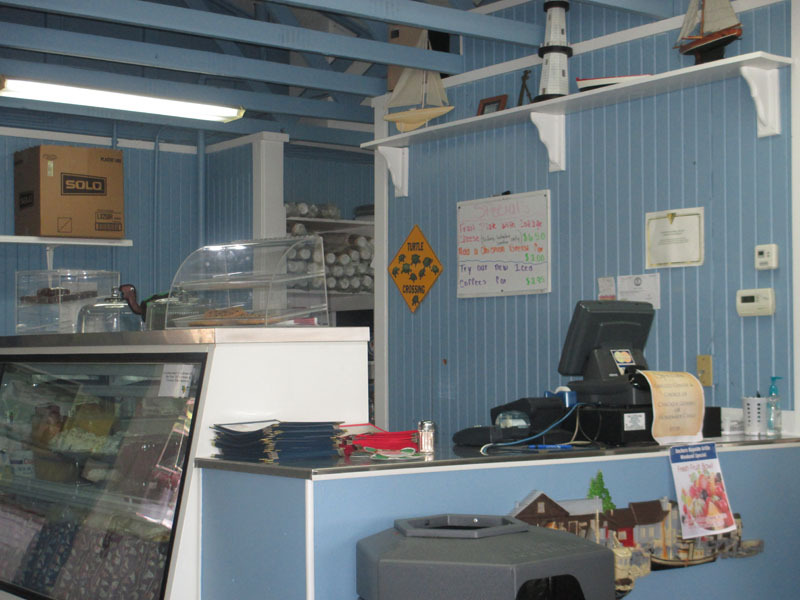 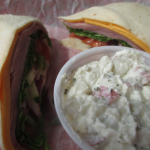 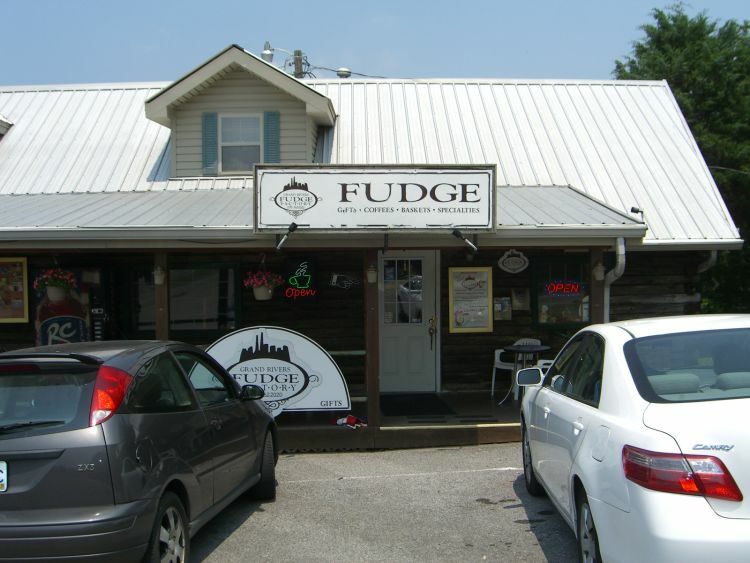 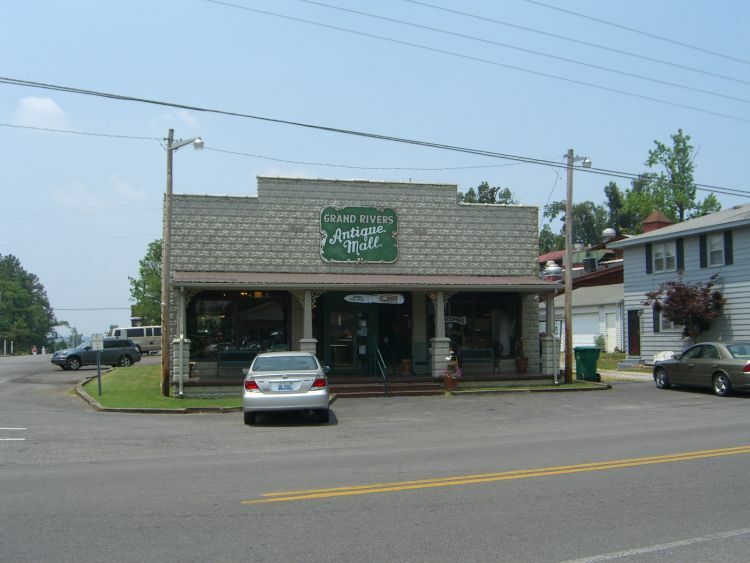 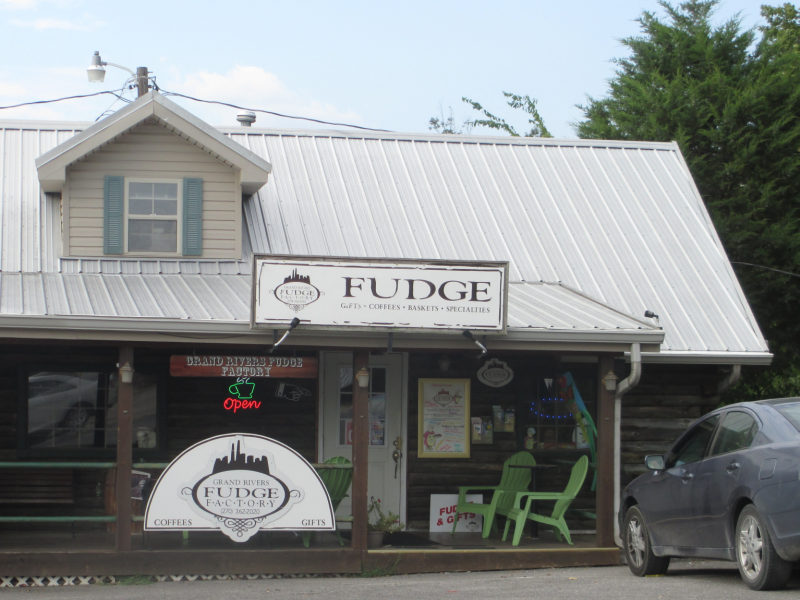 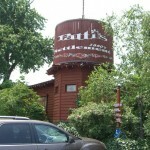 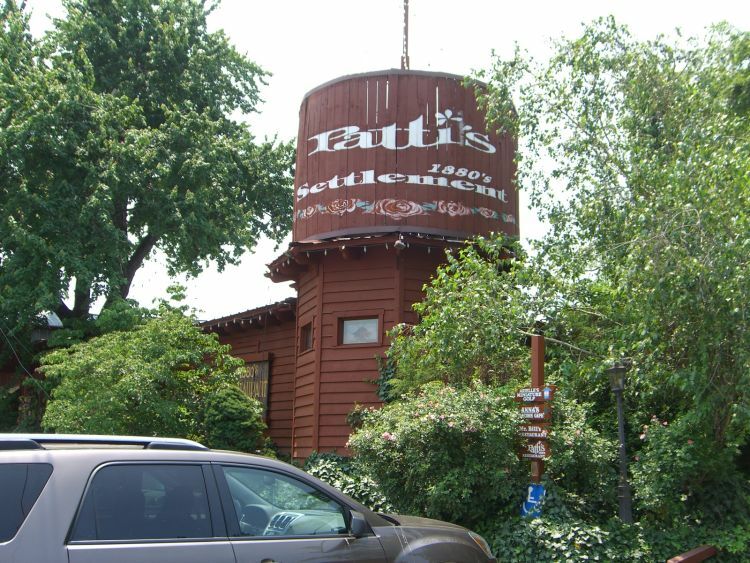 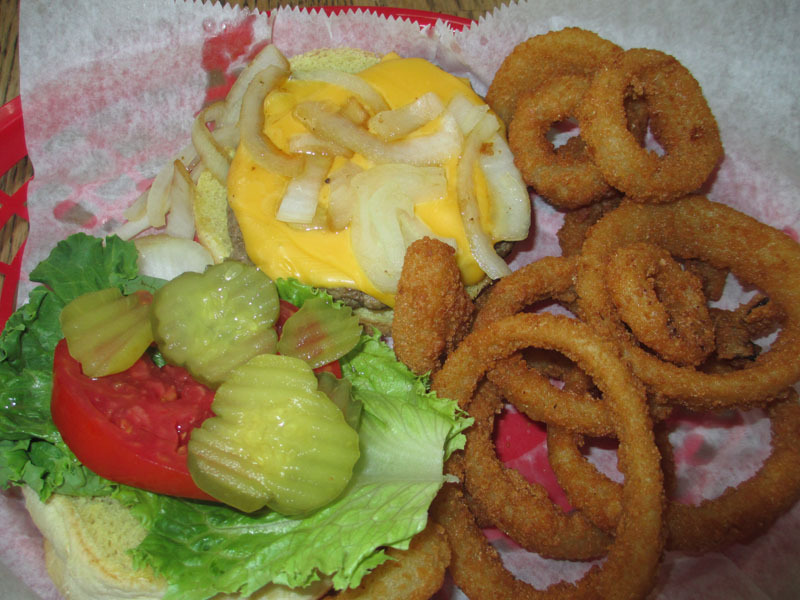 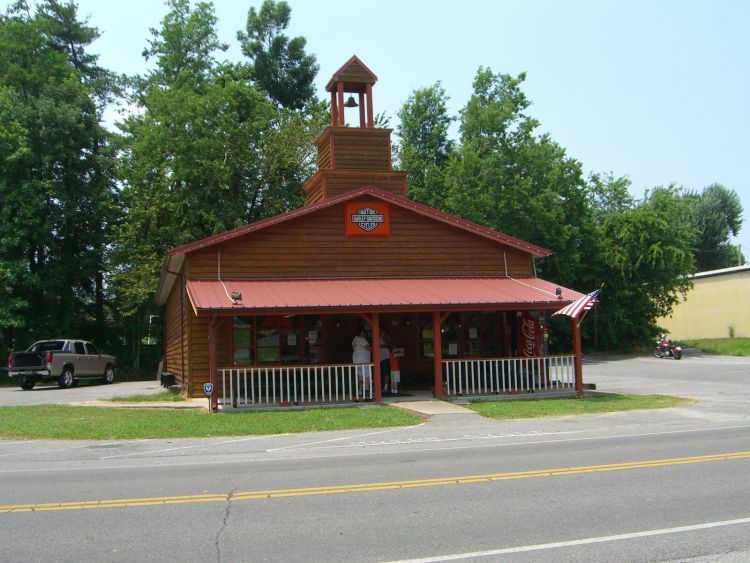 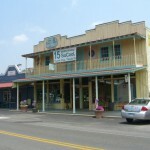 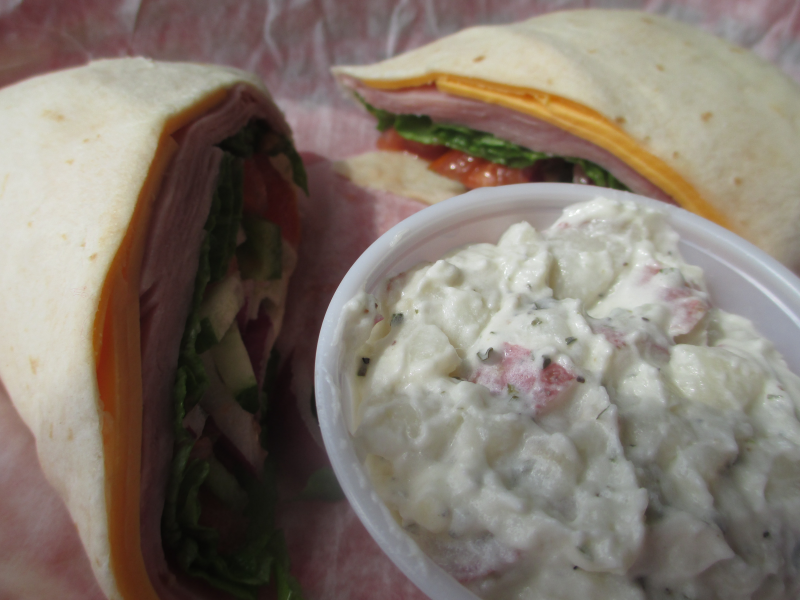 Infamous Patti’s 1880s Settlement Restaurant is in Grand Rivers, Kentucky – waiting to show you why she’s so famous. 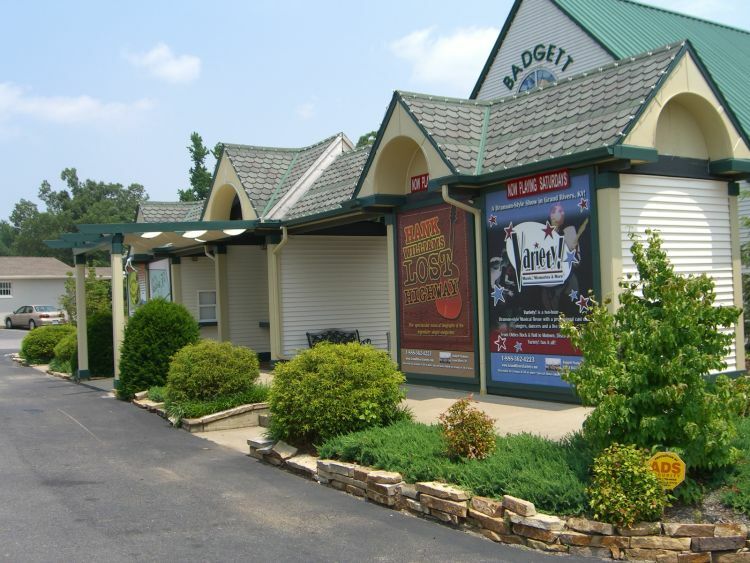 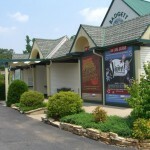 Enjoy Branson-style shows at the beautiful Badgett Playhouse after a meal at Patti’s for the complete Grand Rivers experience. 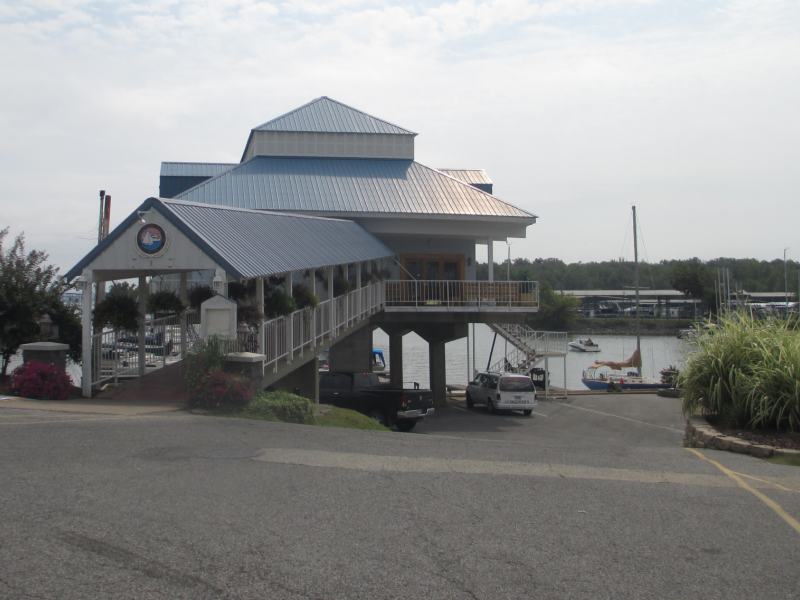 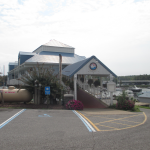 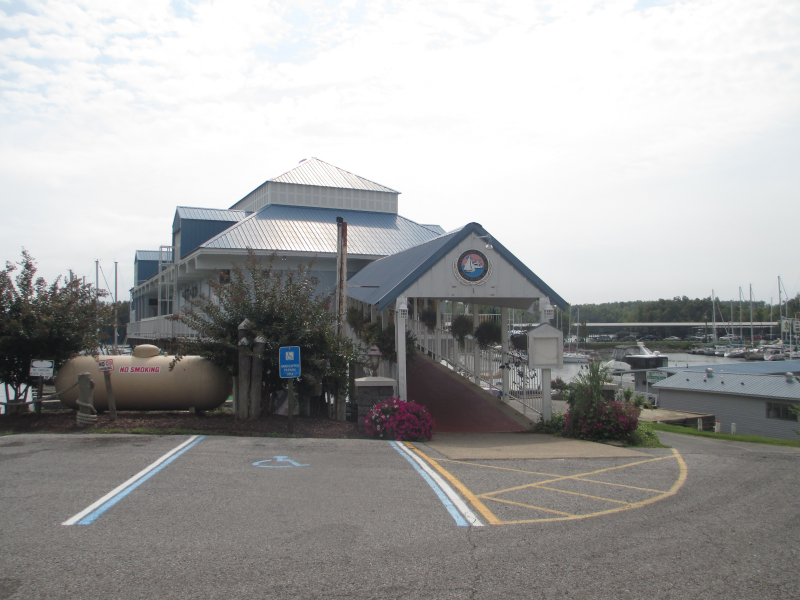 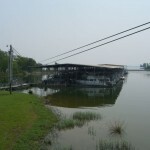 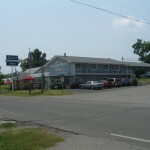 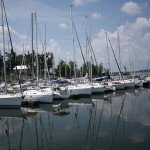 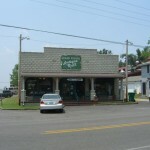 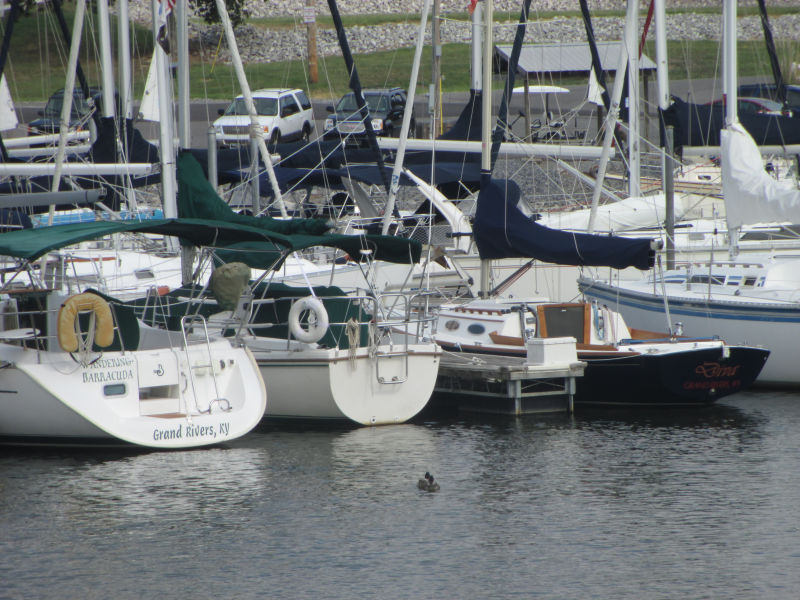 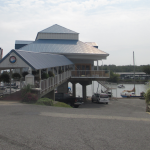 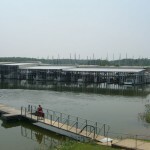 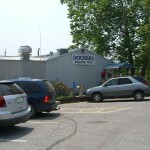 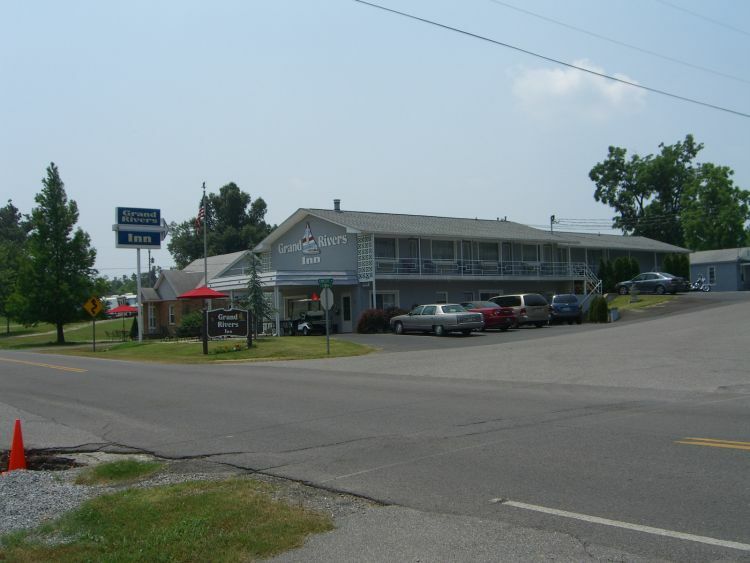 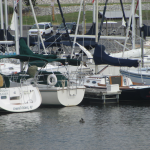 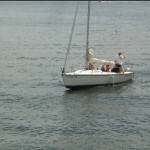 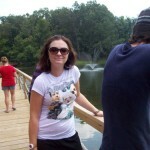 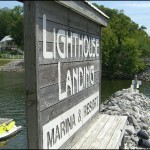 Green Turtle Bay Resort & Marina on Genuine Kentucky. 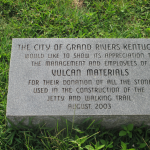 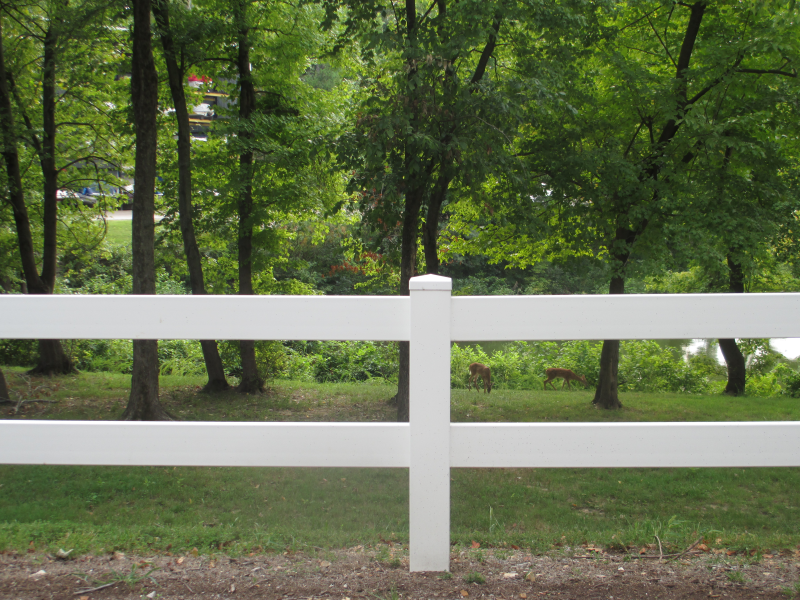 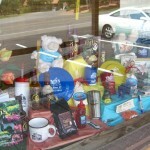 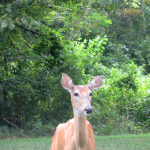 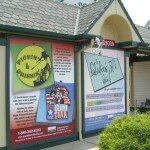 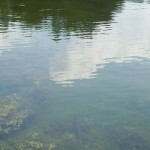 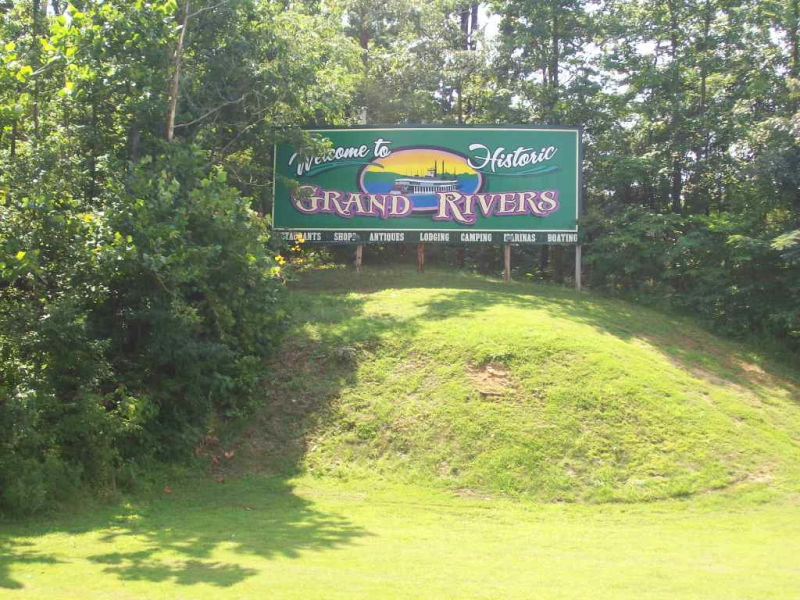 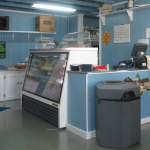 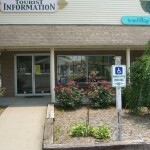 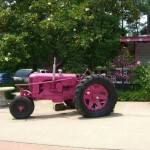 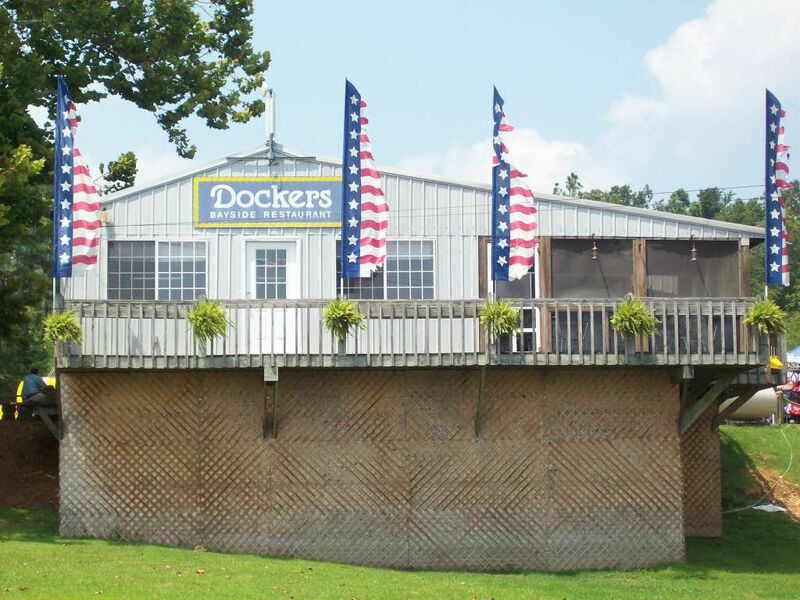 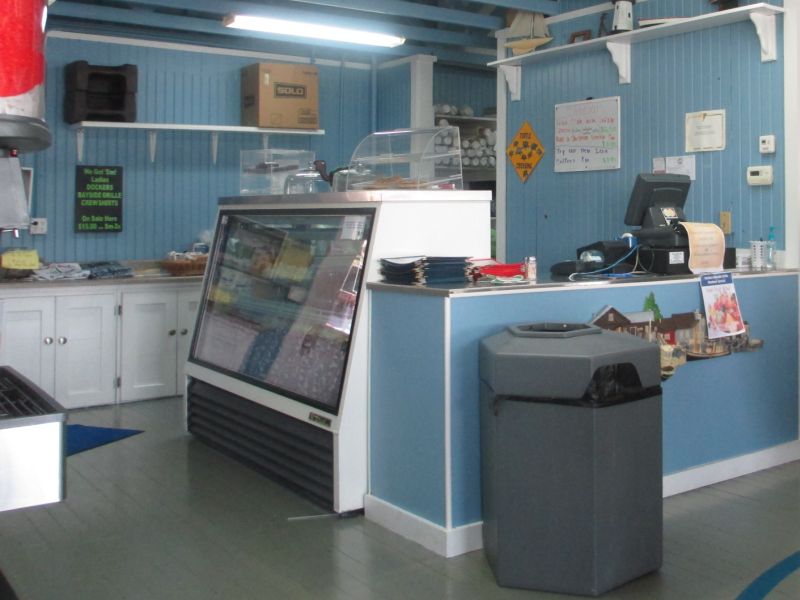 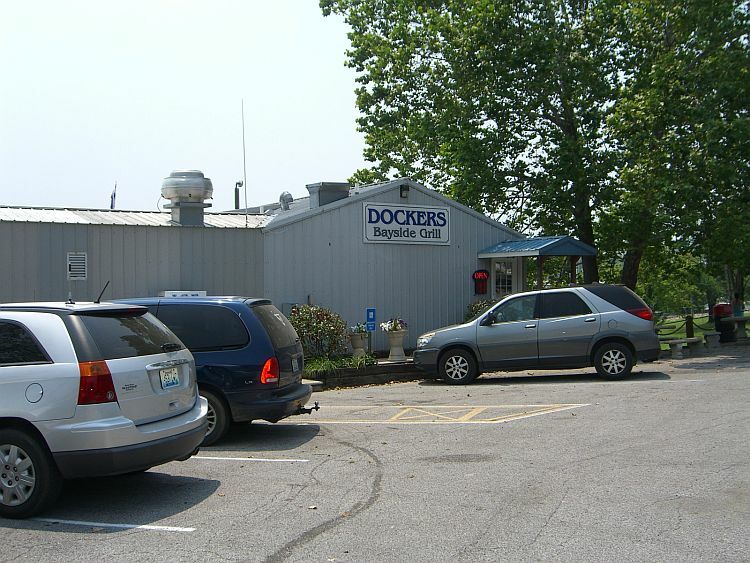 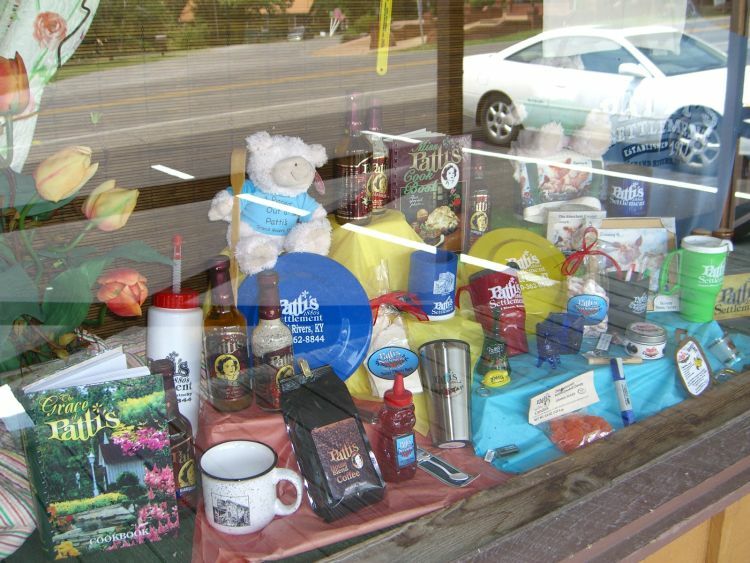 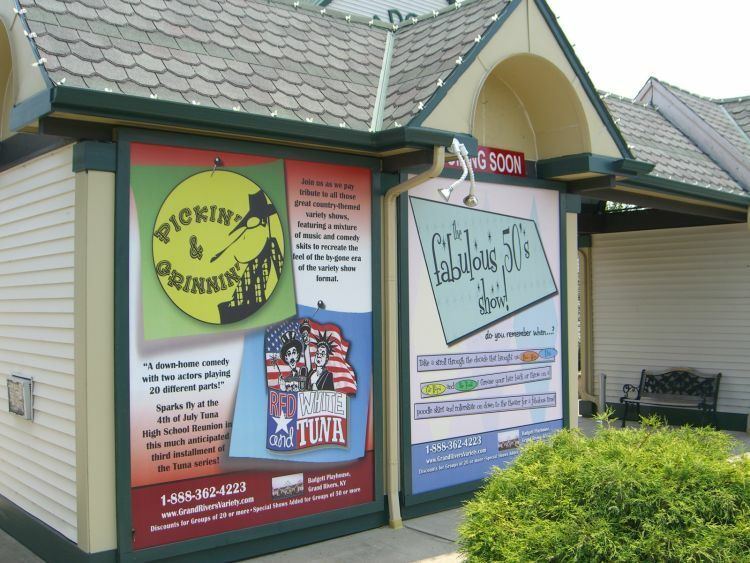 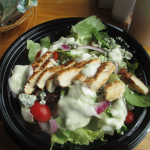 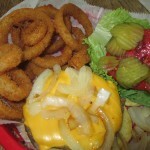 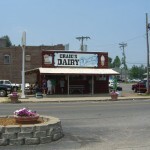 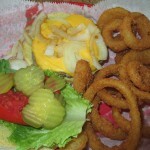 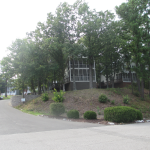 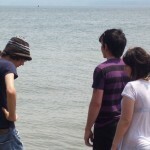 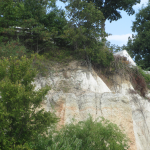 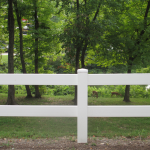 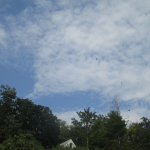 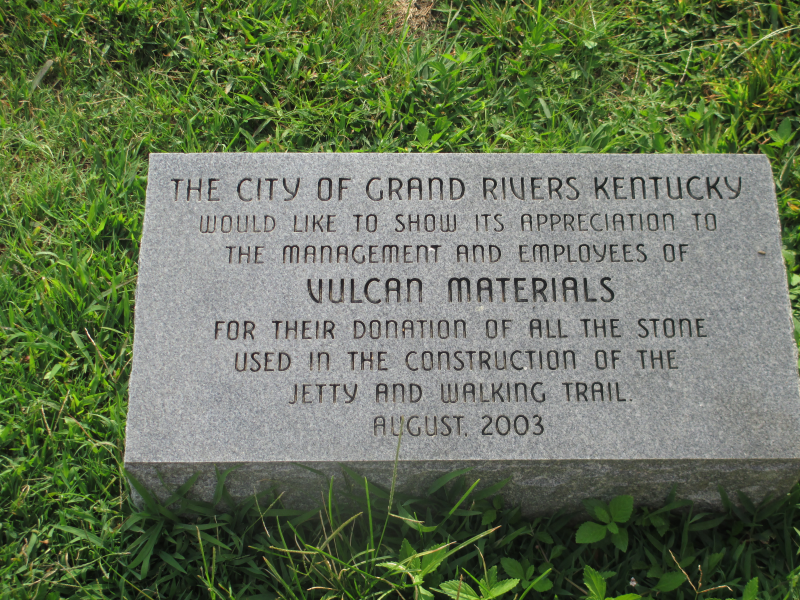 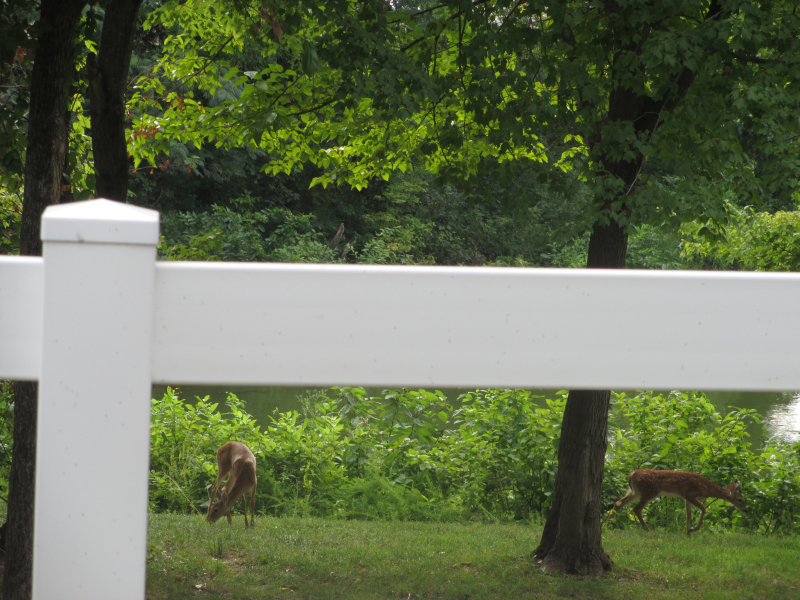 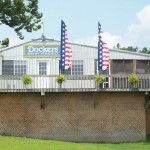 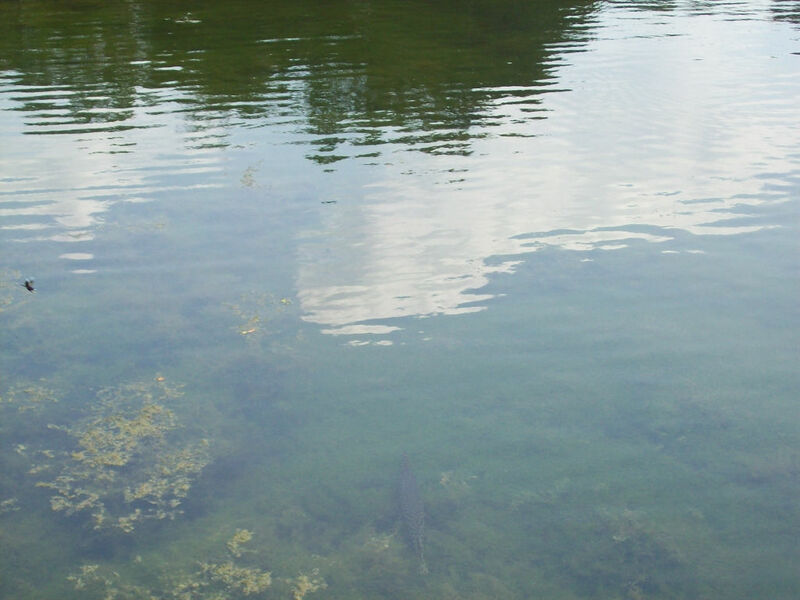 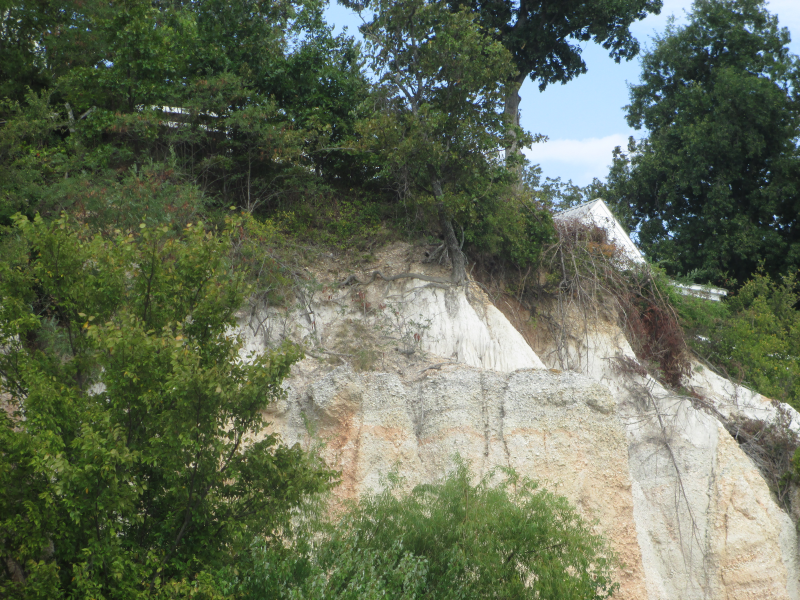 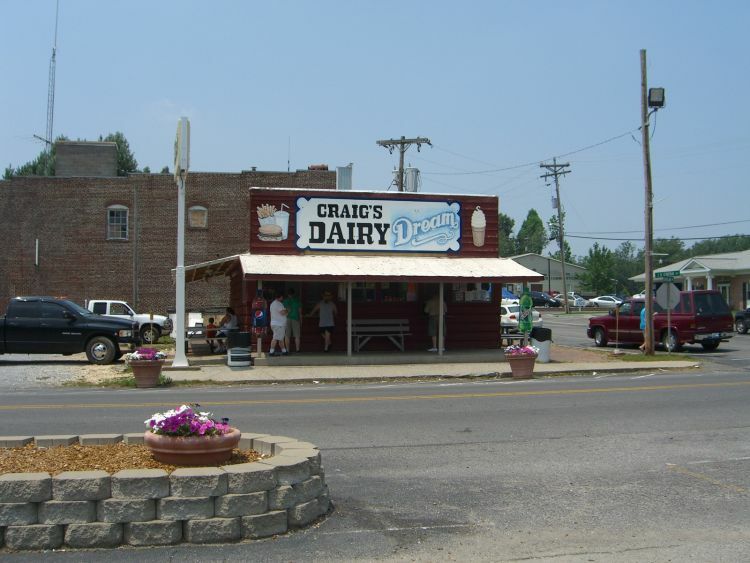 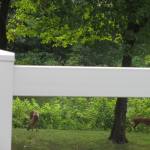 Read all of our Grand Rivers, Kentucky articles!